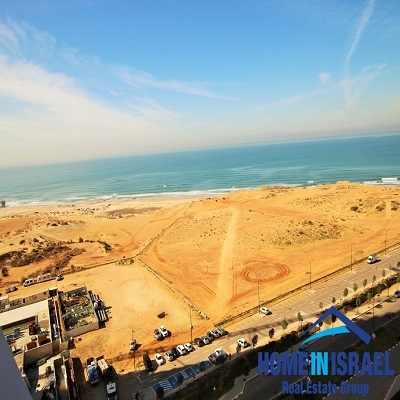 Netanya, Amazing 4 room apartment for sale in the luxury project “Yam” in Ir Yamim. 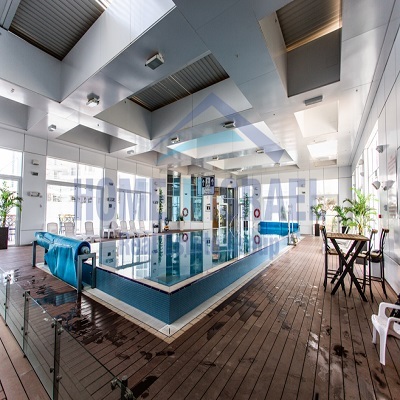 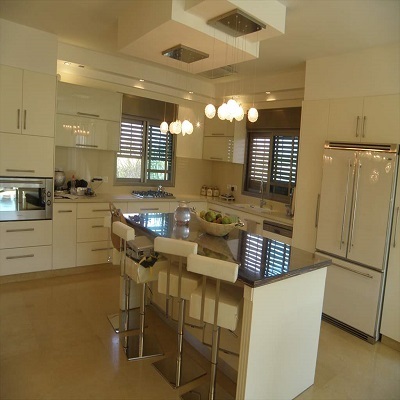 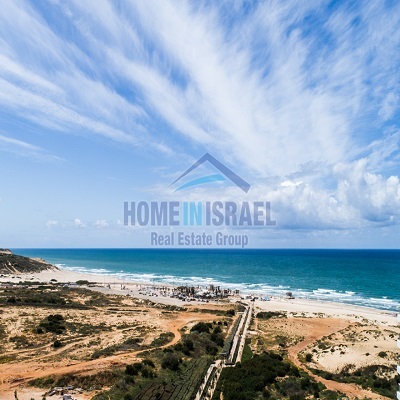 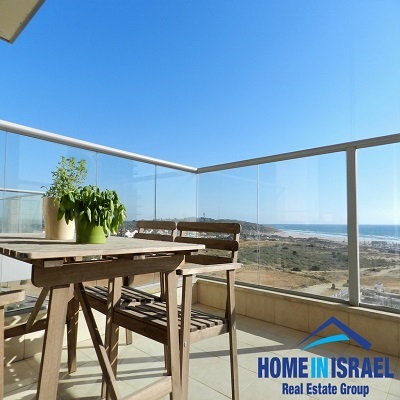 Netanya, Amazing 5 room apartment for sale in the luxury project “Yam” in Ir Yamim. 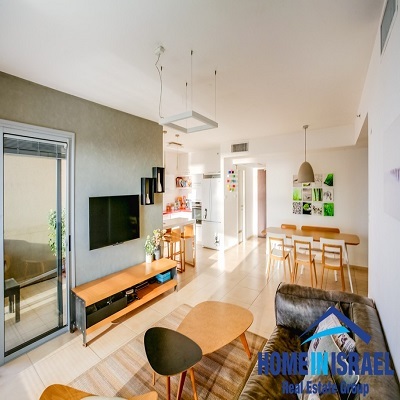 Netanya, In a new project in Ramat Chen a 105 sqm 4 room apartment for sale. 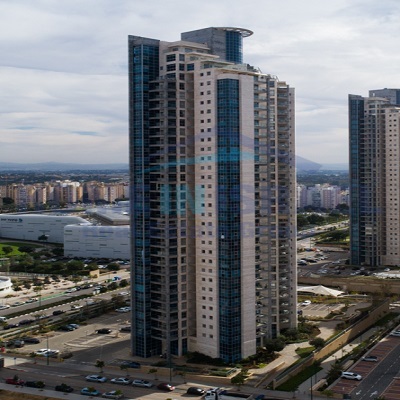 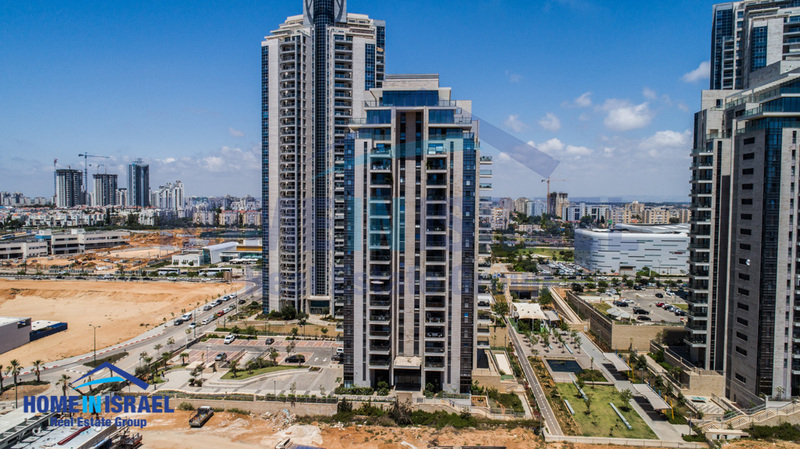 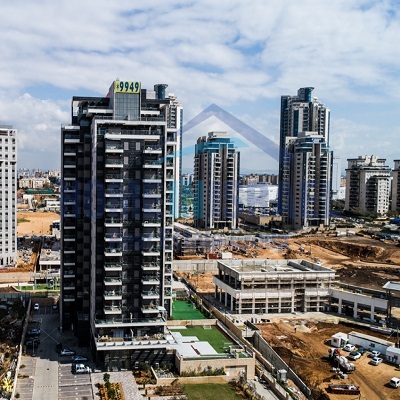 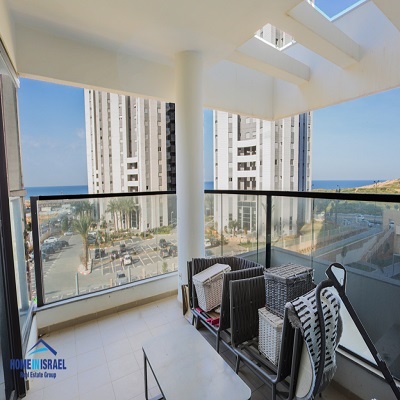 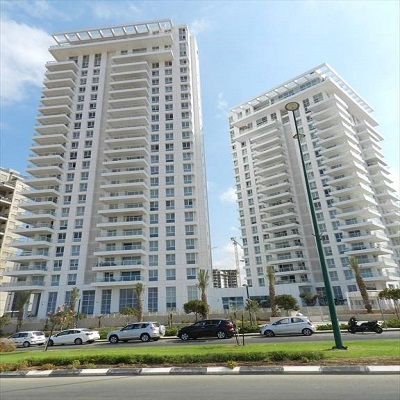 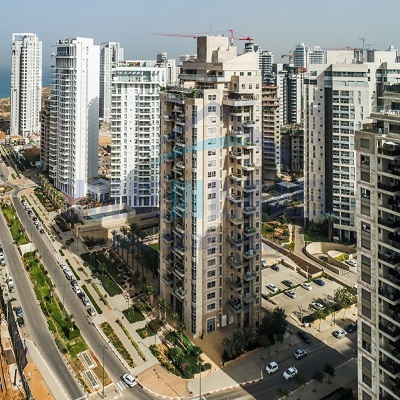 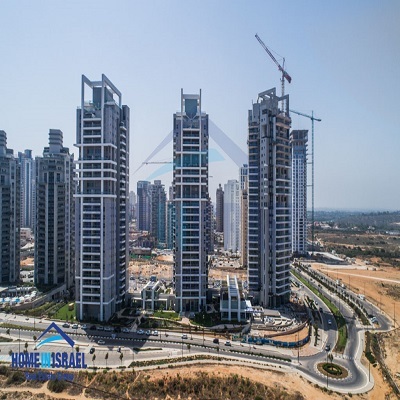 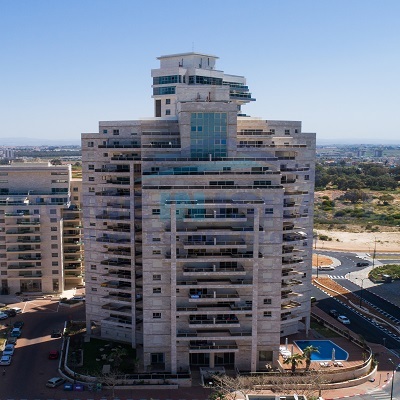 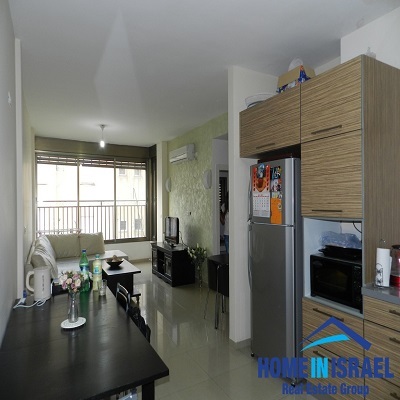 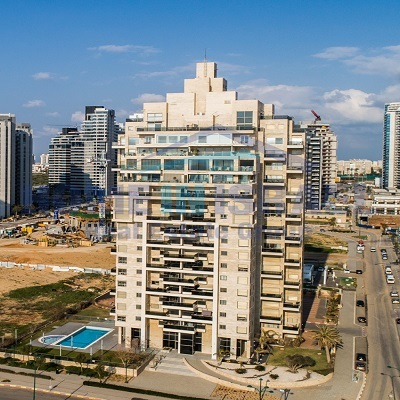 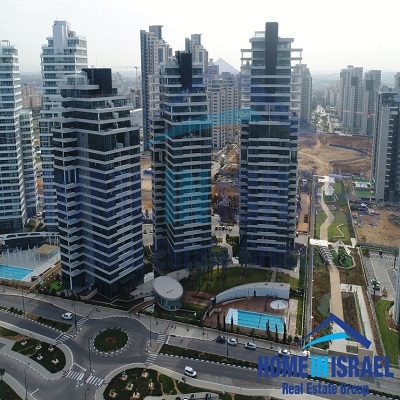 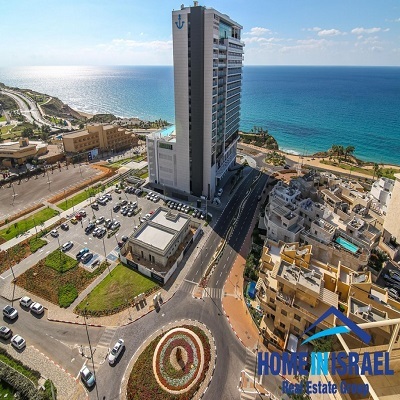 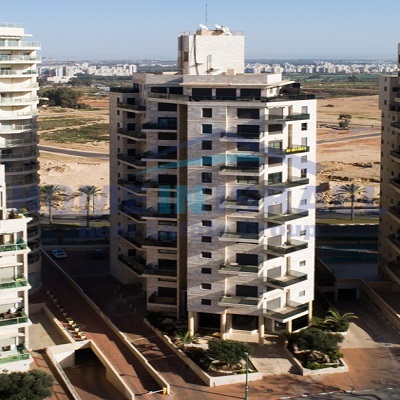 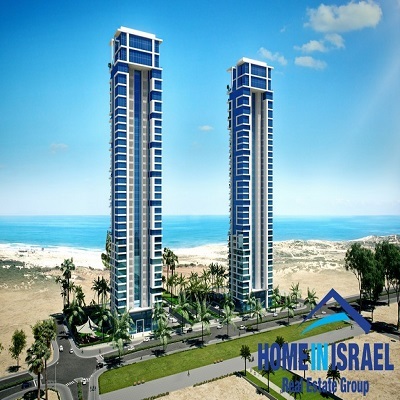 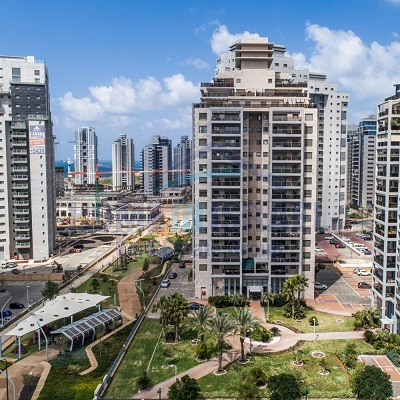 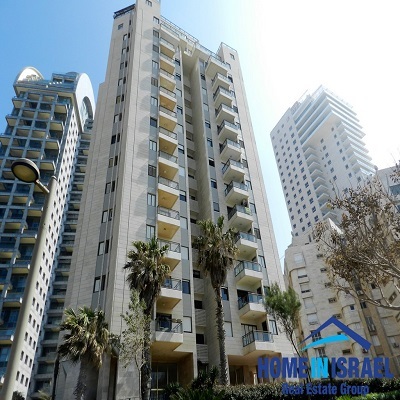 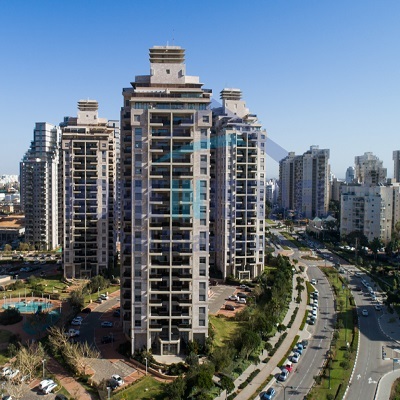 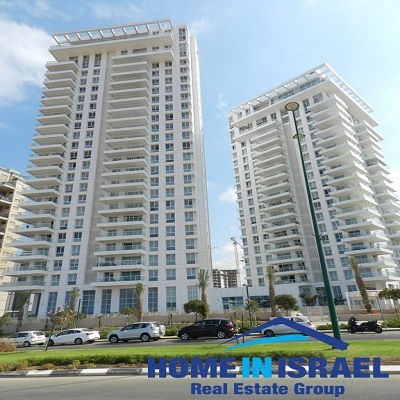 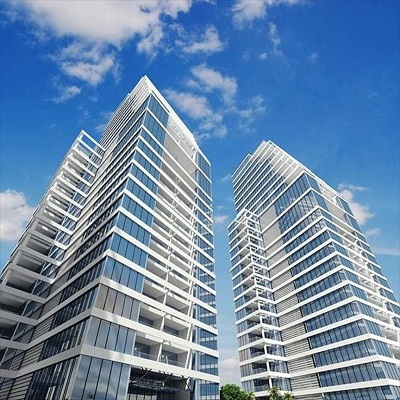 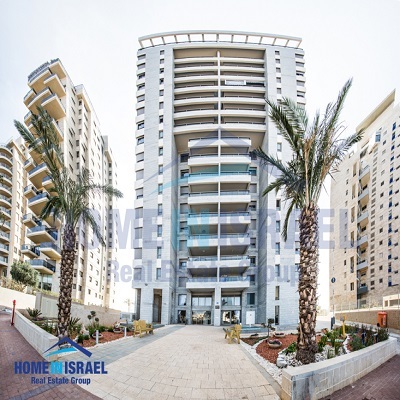 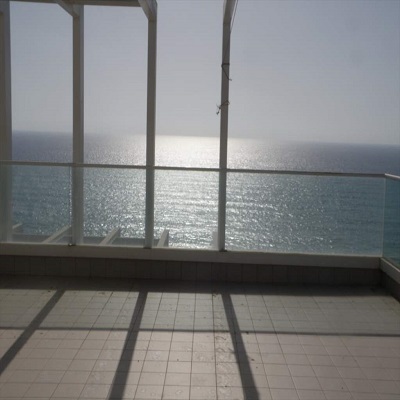 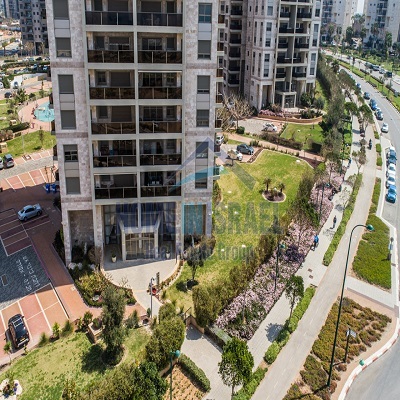 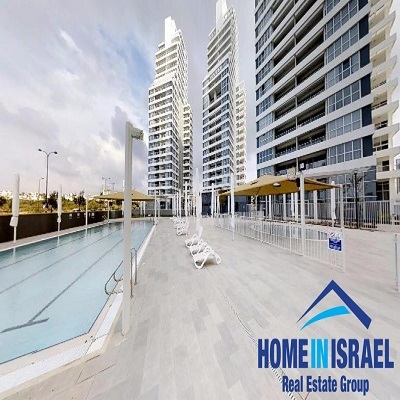 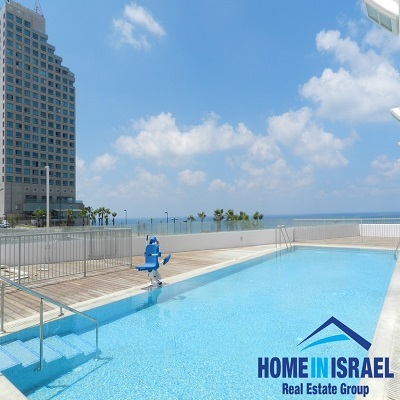 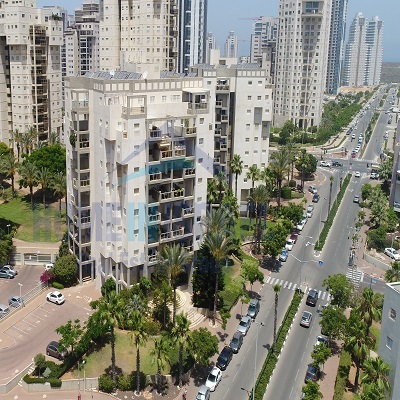 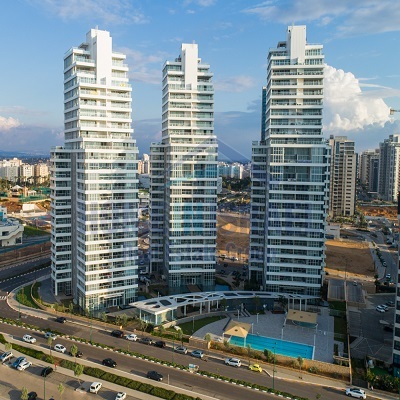 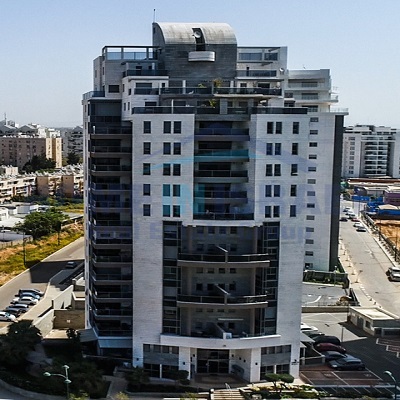 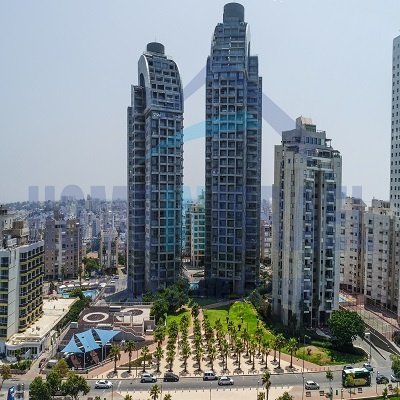 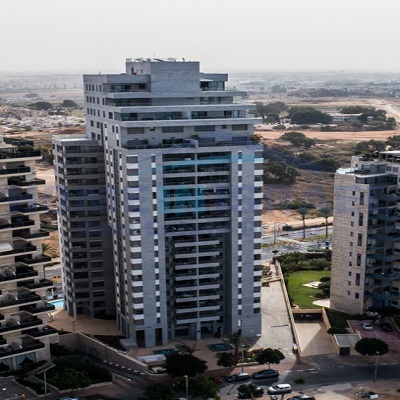 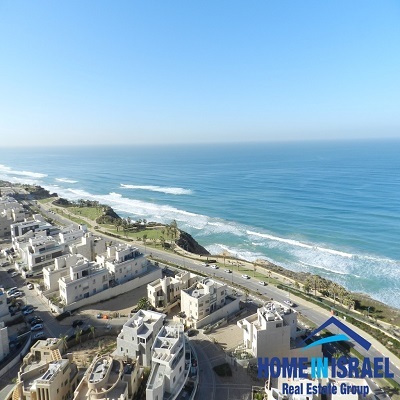 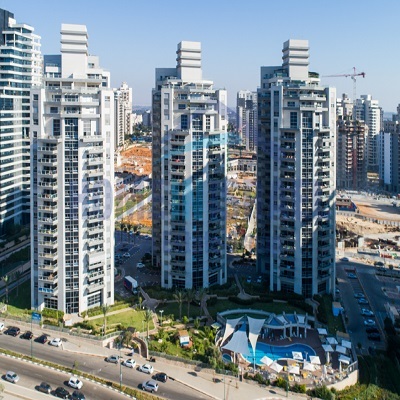 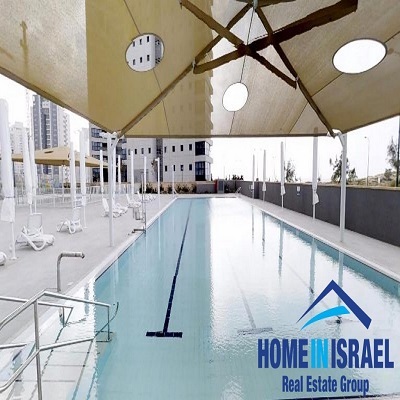 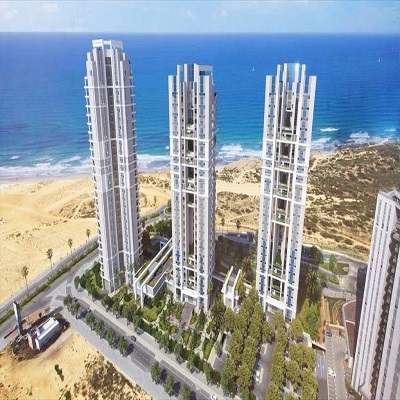 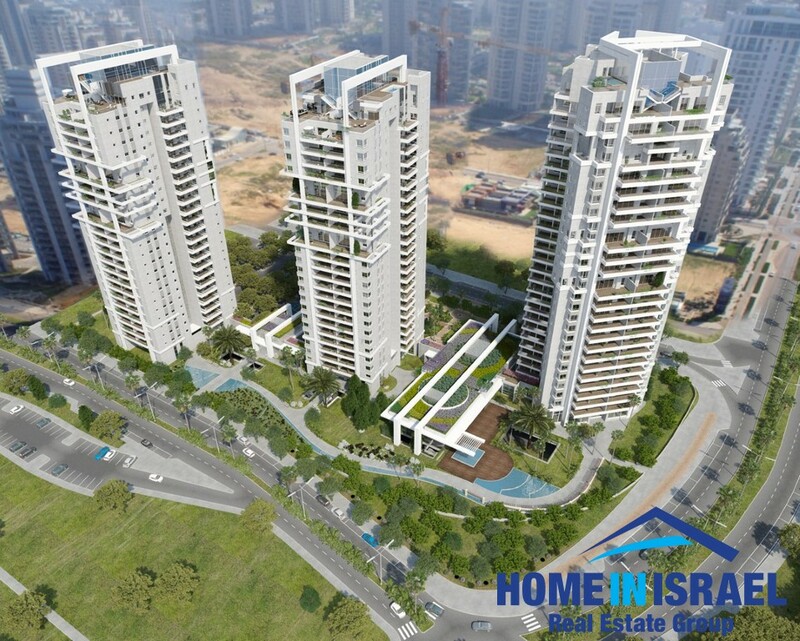 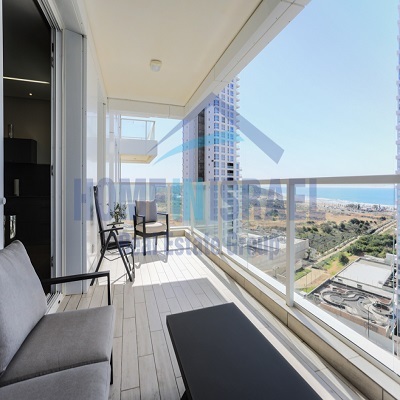 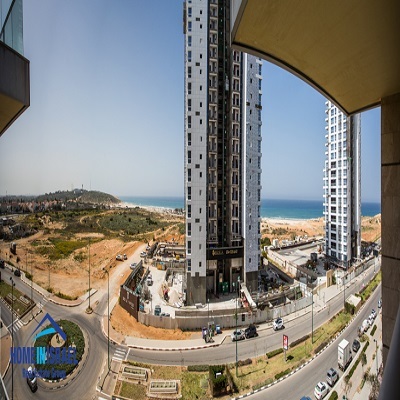 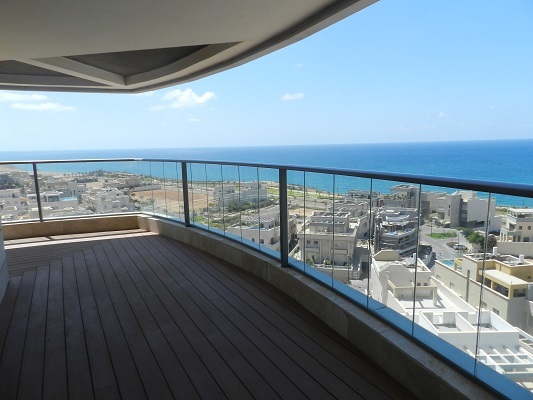 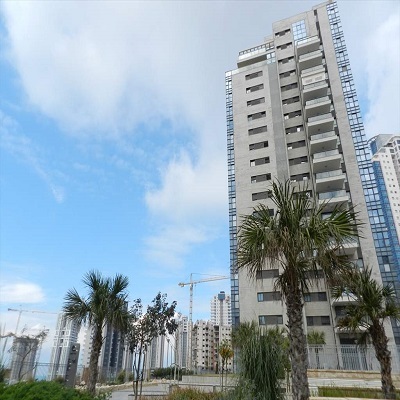 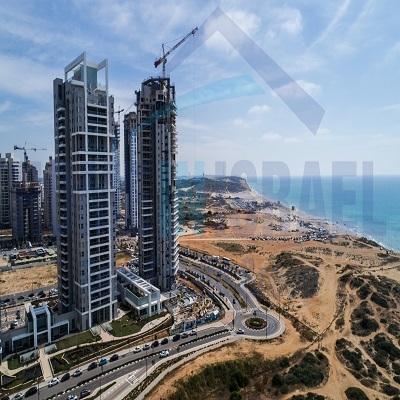 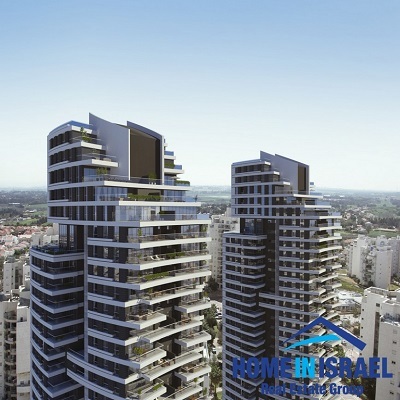 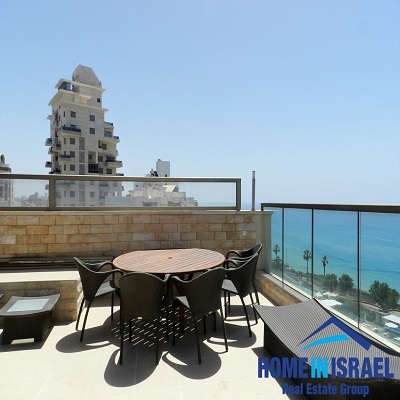 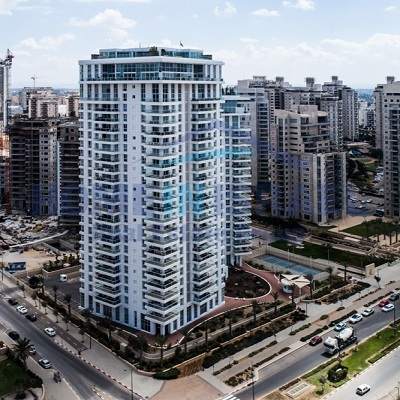 Netanya, For sale in Ir-Yamim Netanya, in the lovely T-Tower project a lovely apartment. 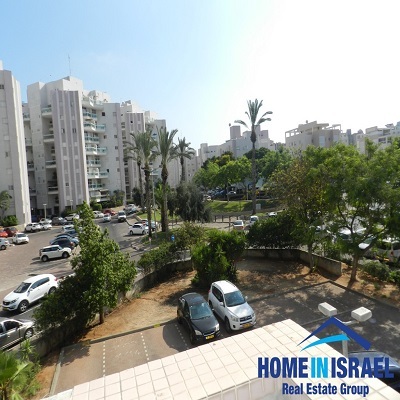 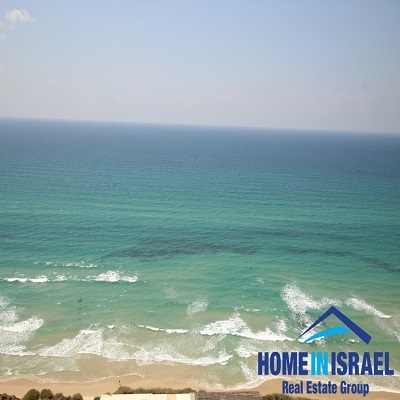 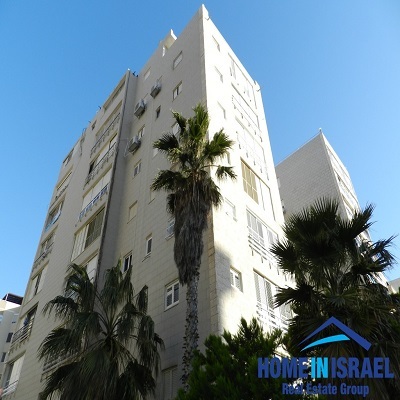 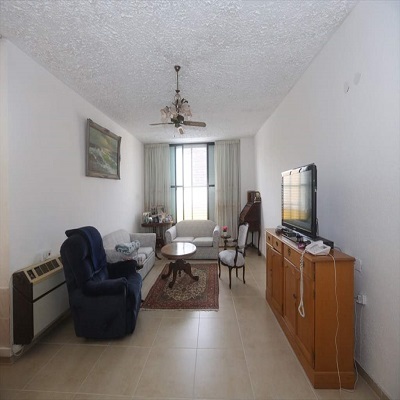 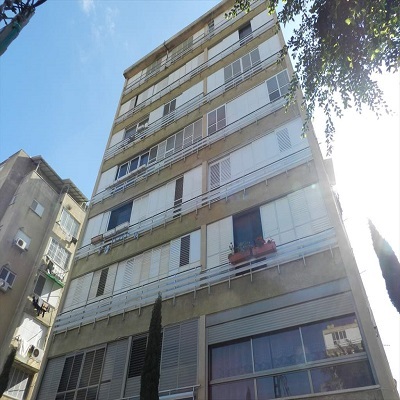 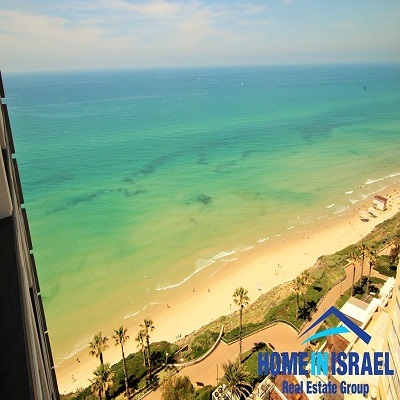 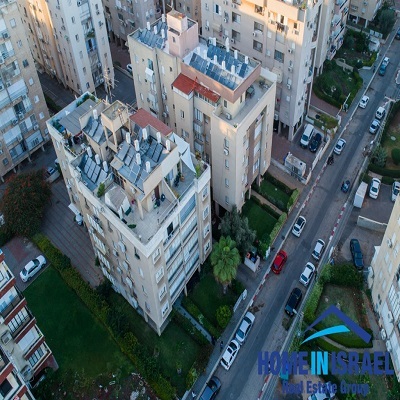 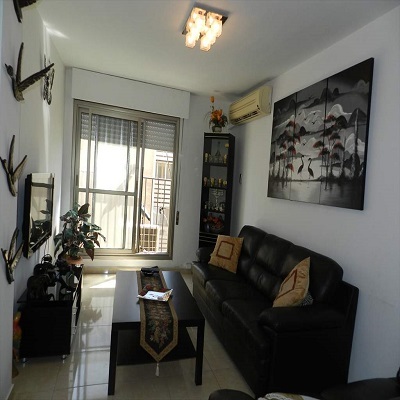 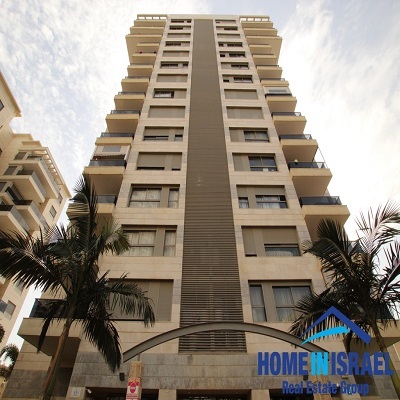 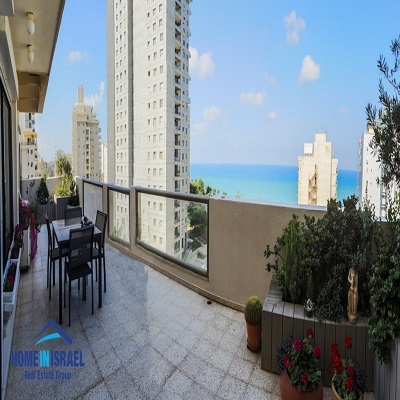 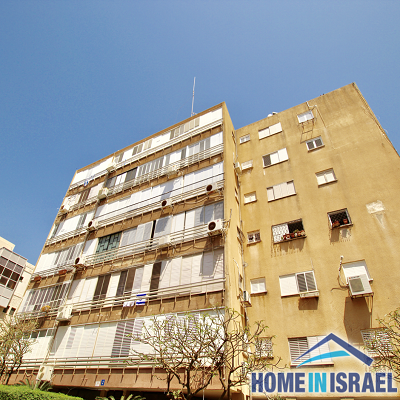 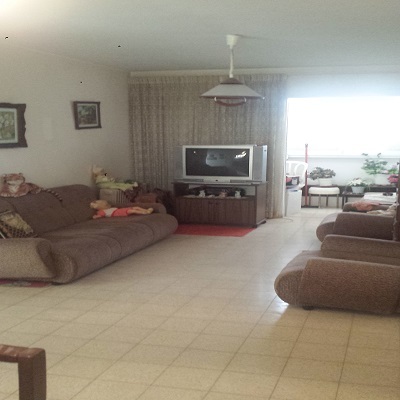 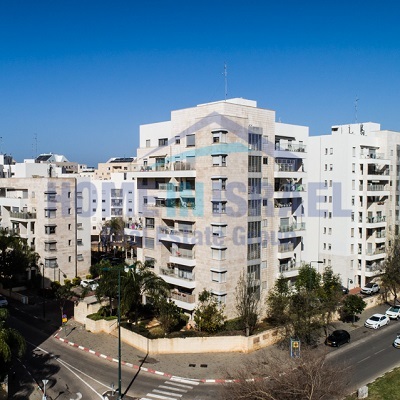 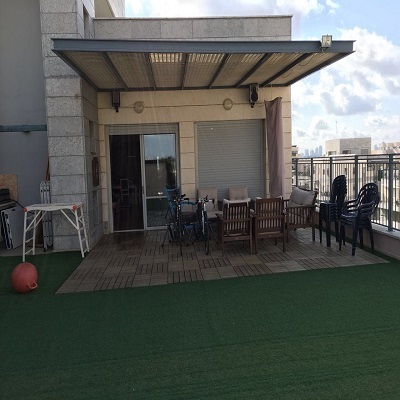 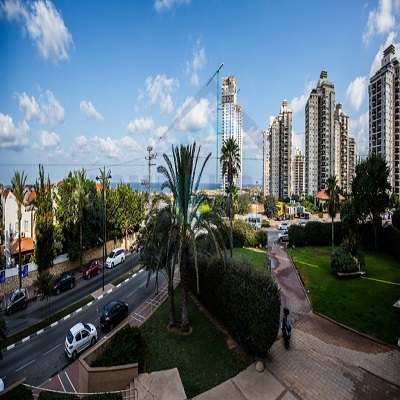 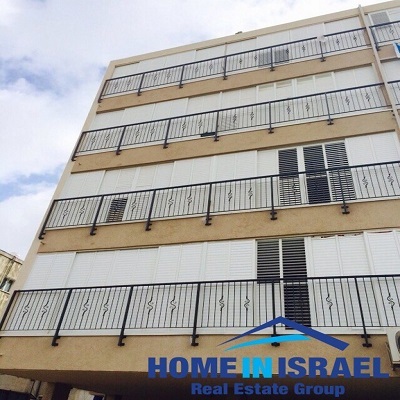 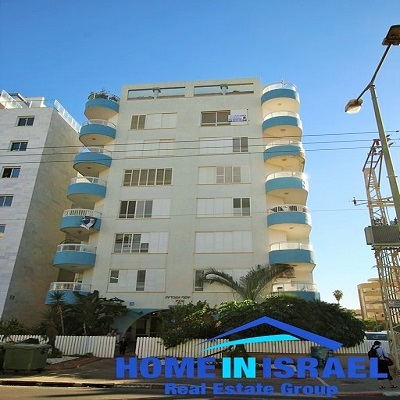 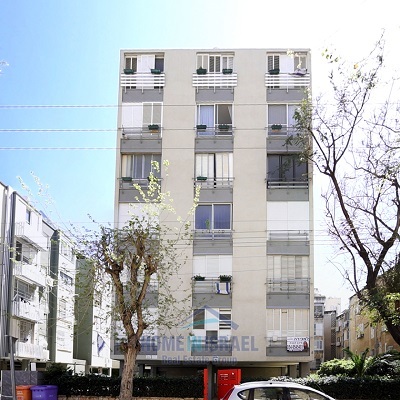 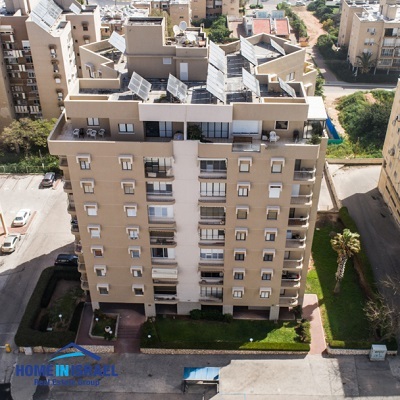 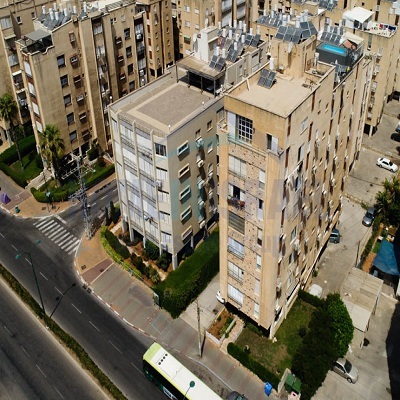 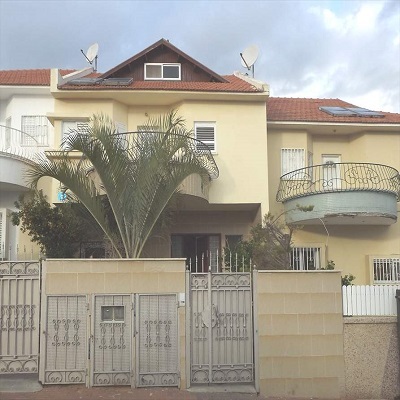 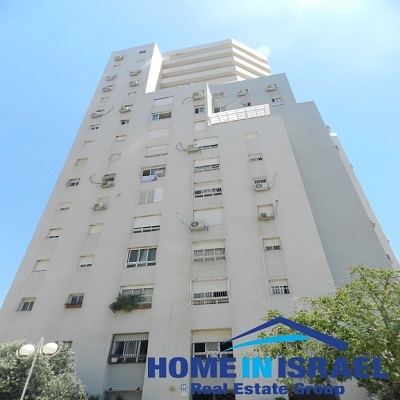 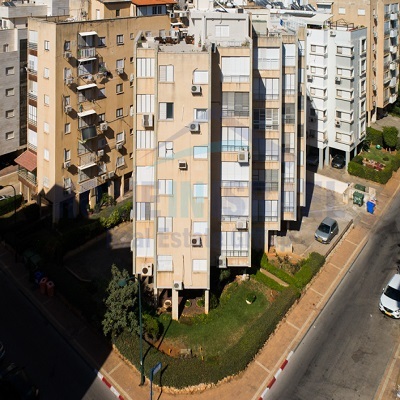 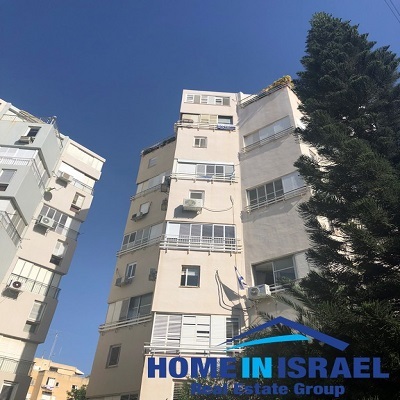 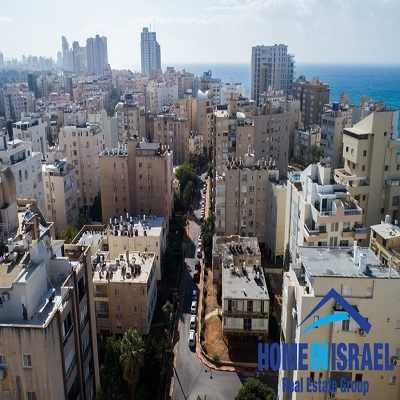 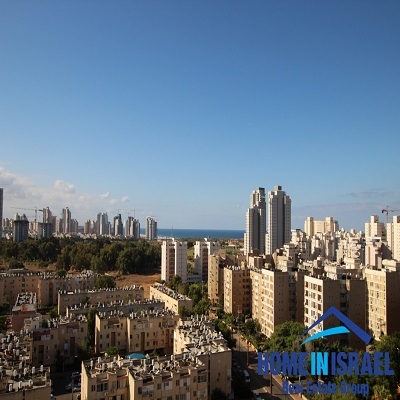 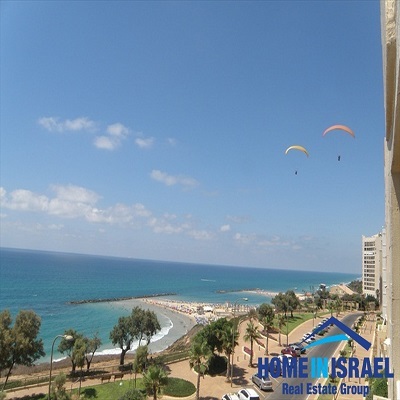 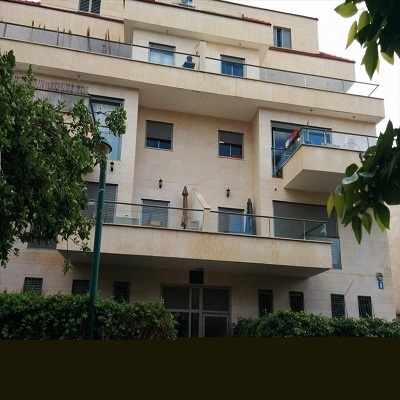 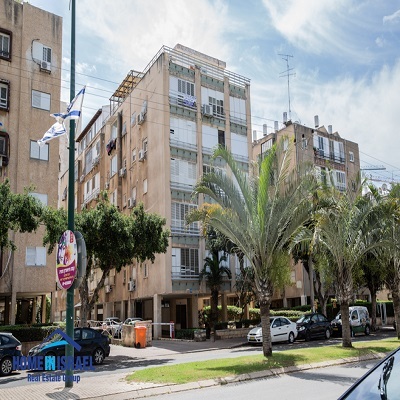 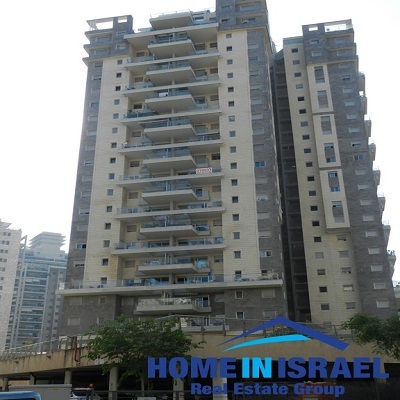 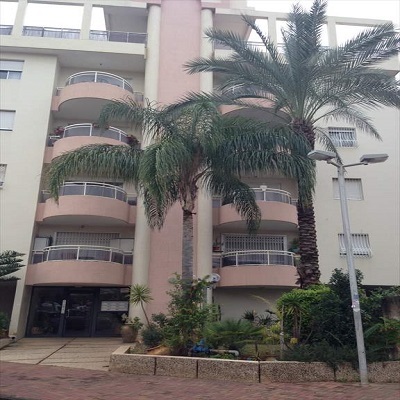 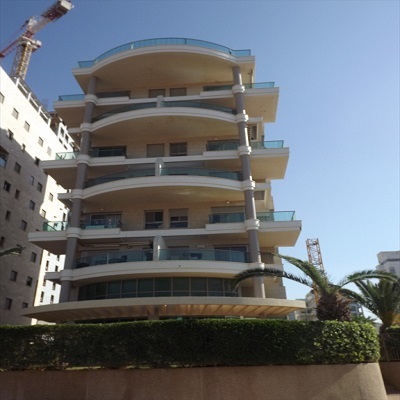 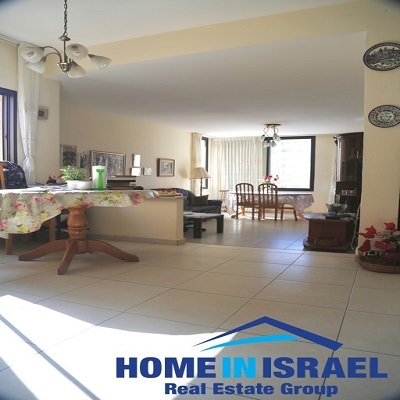 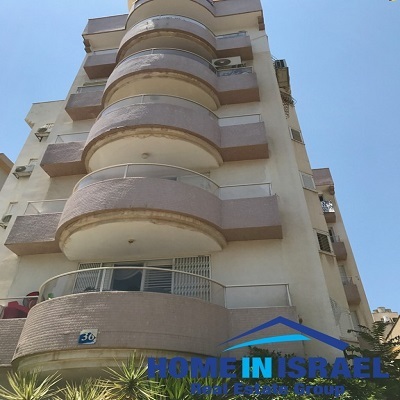 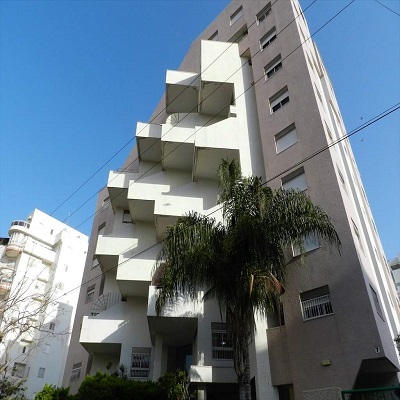 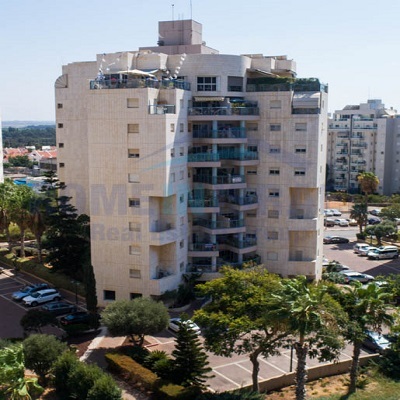 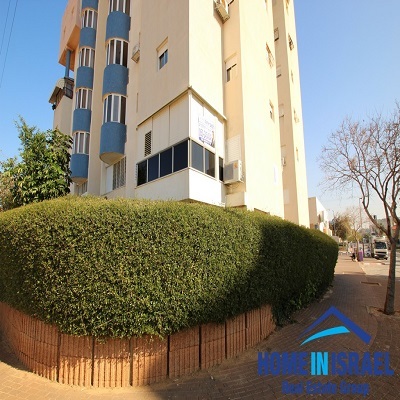 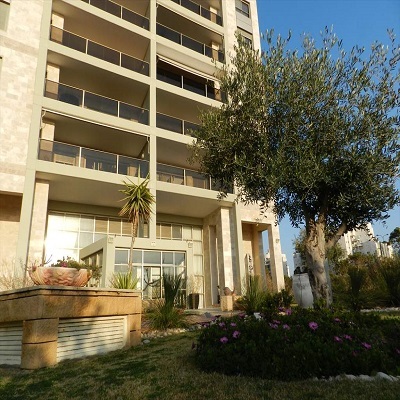 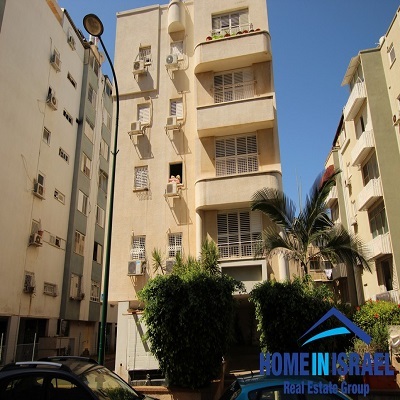 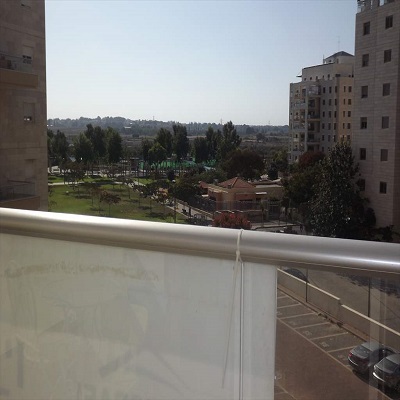 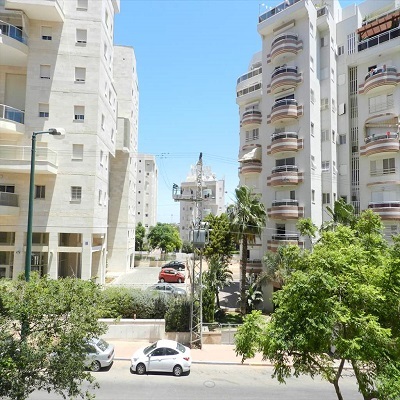 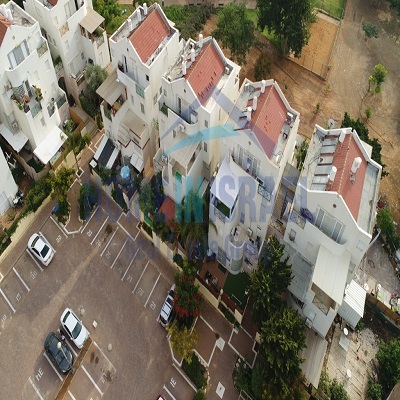 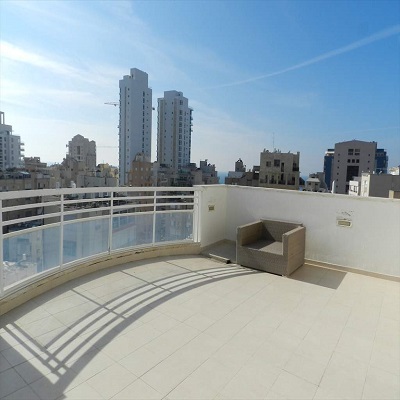 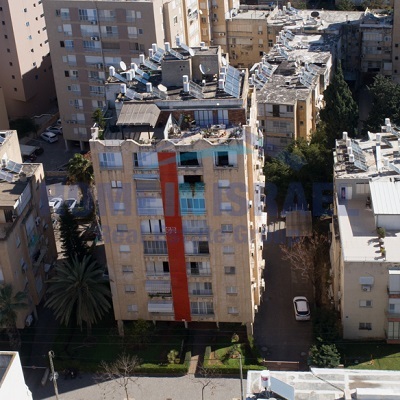 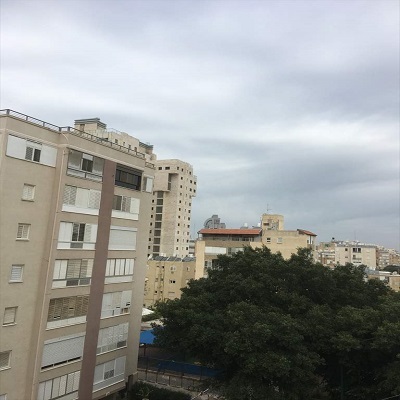 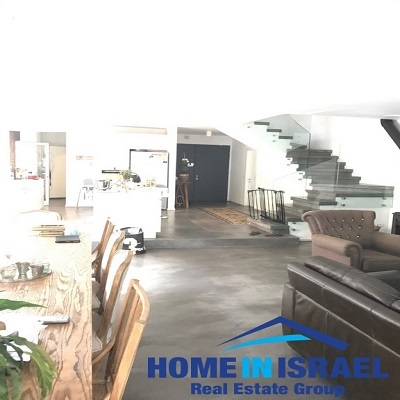 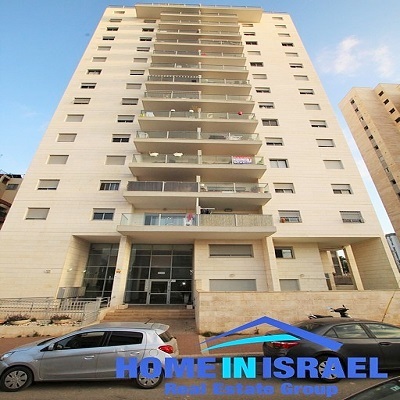 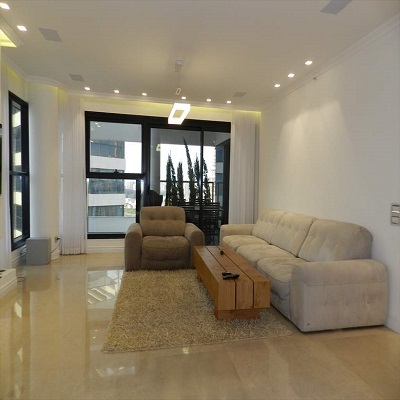 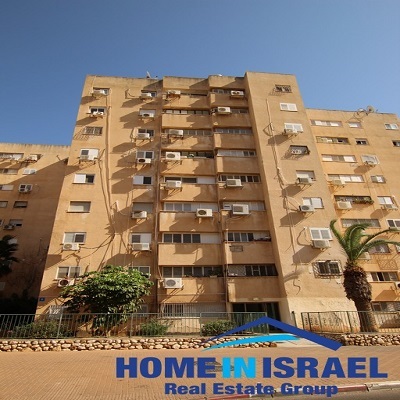 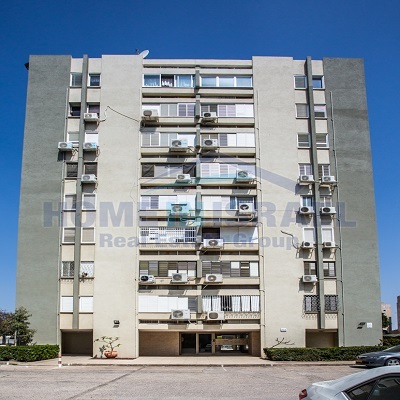 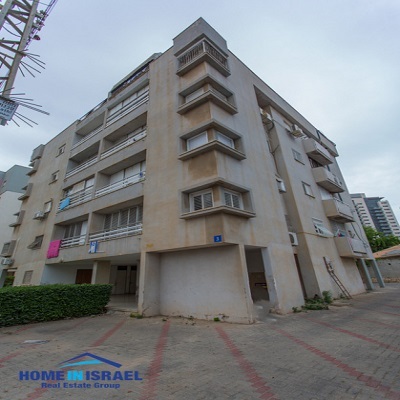 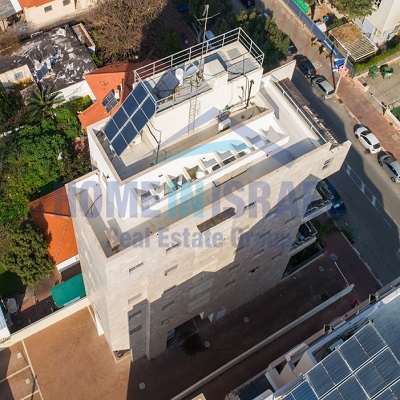 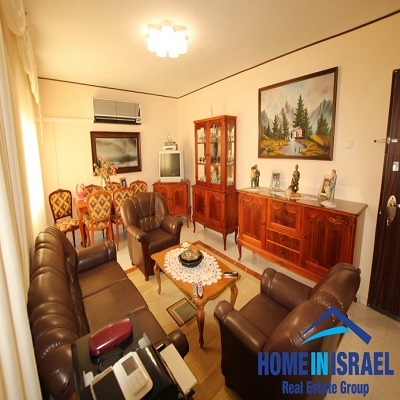 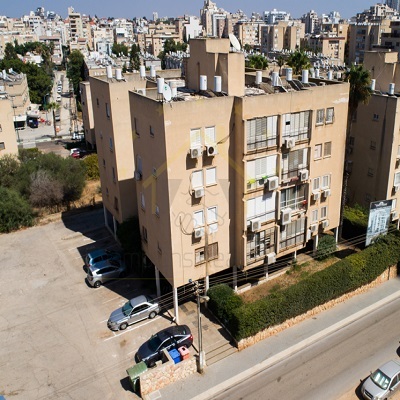 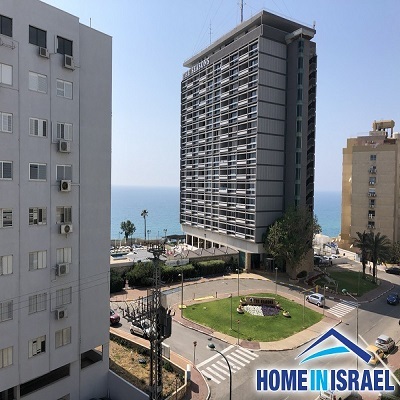 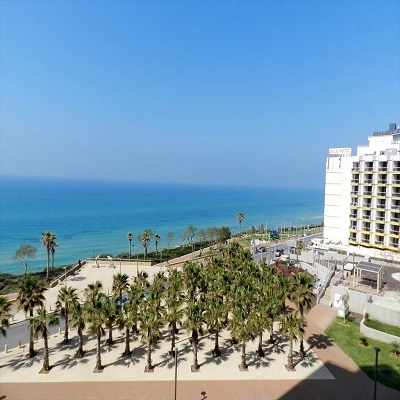 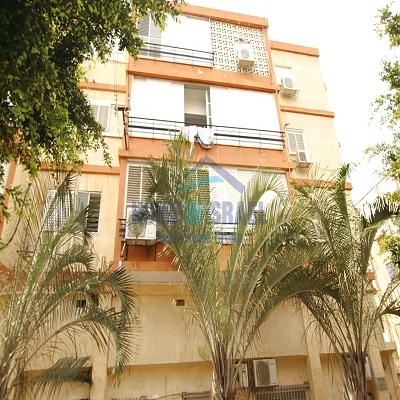 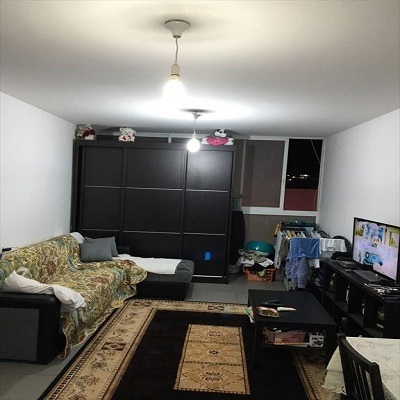 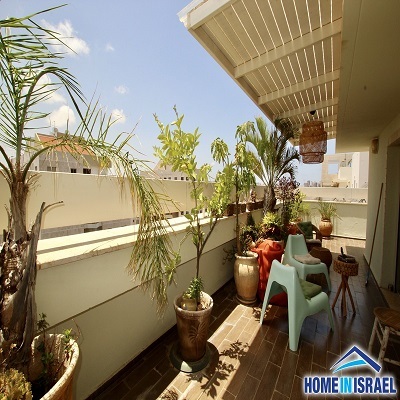 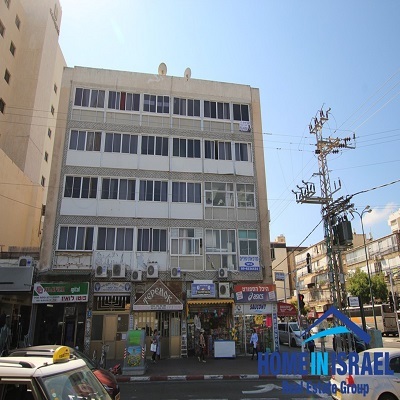 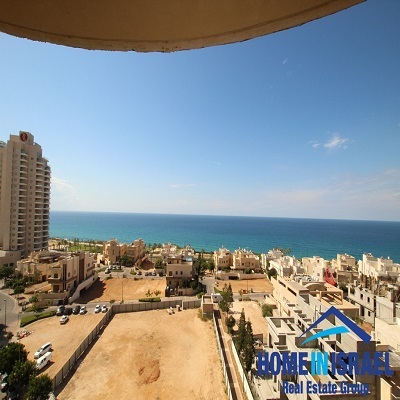 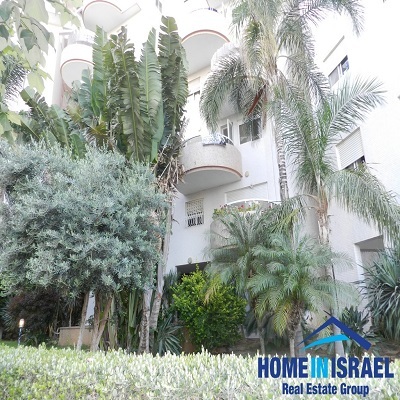 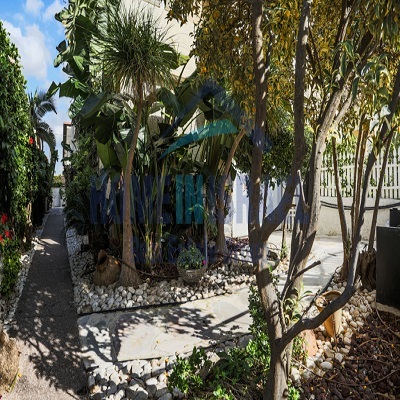 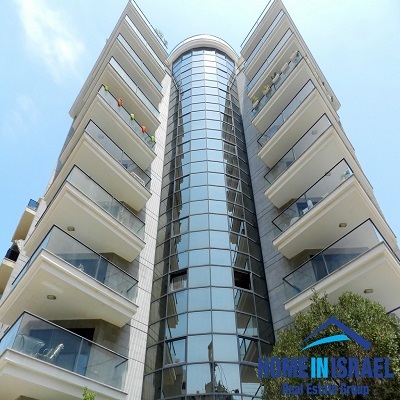 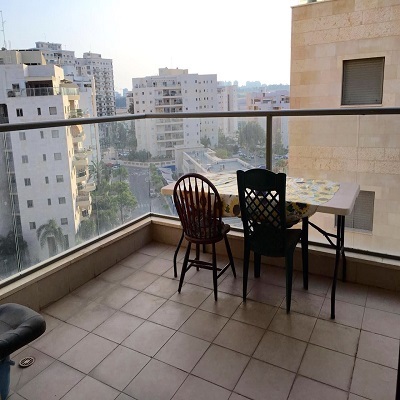 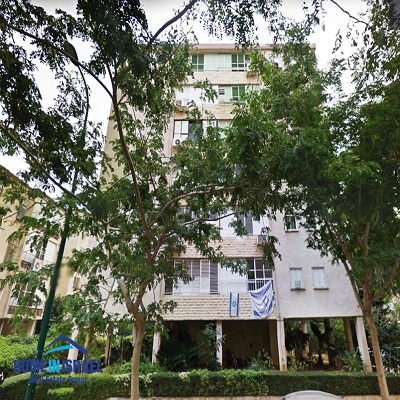 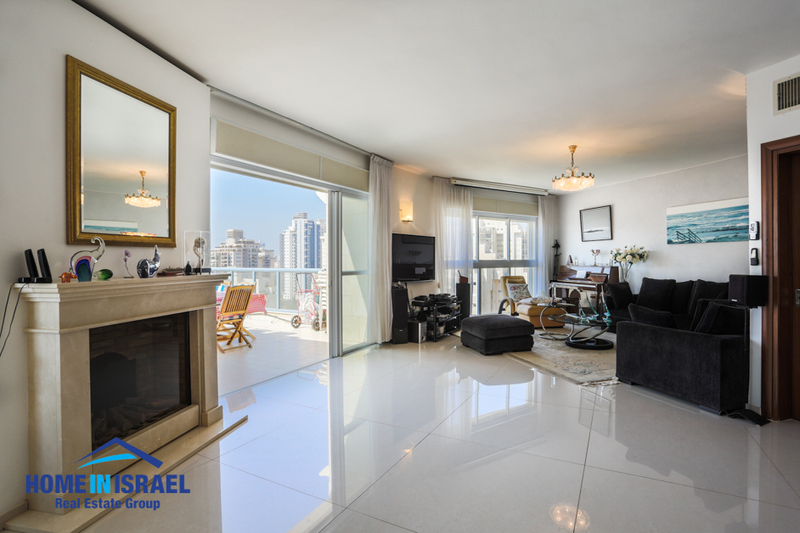 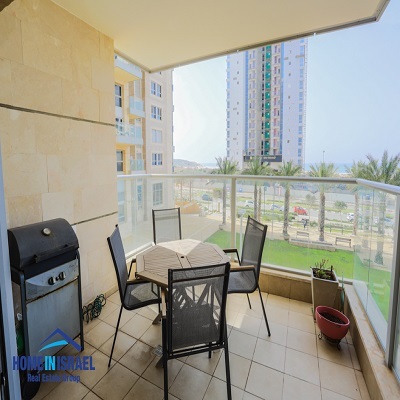 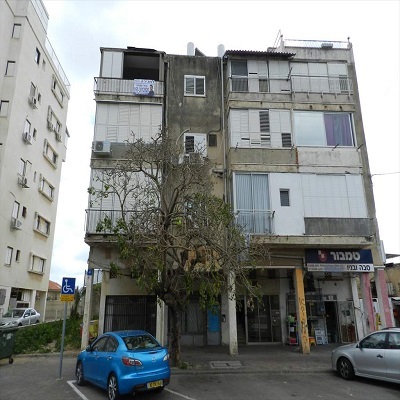 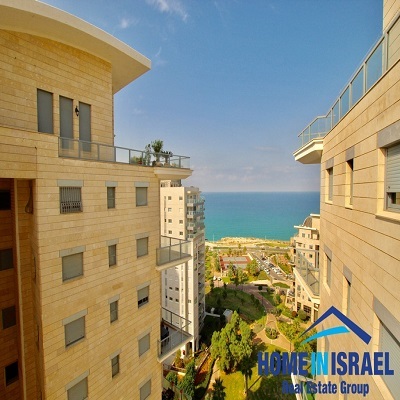 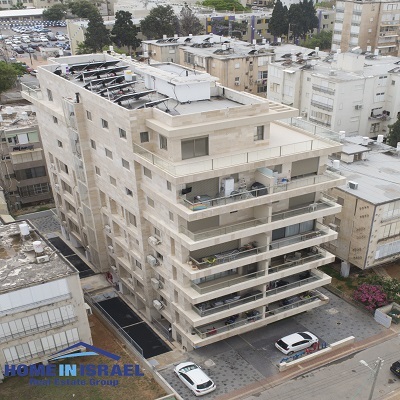 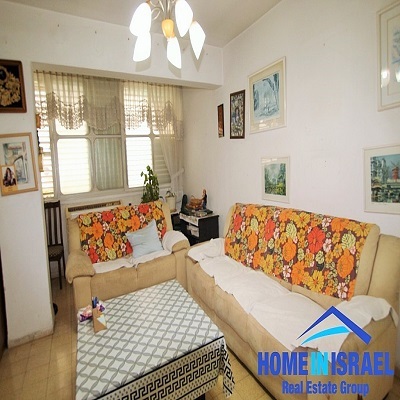 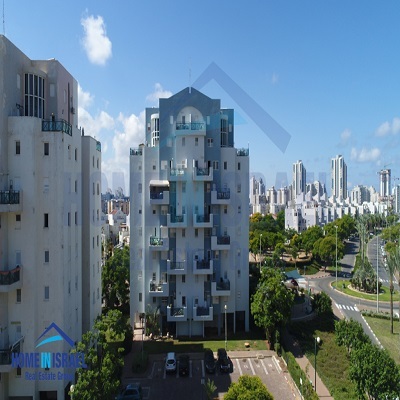 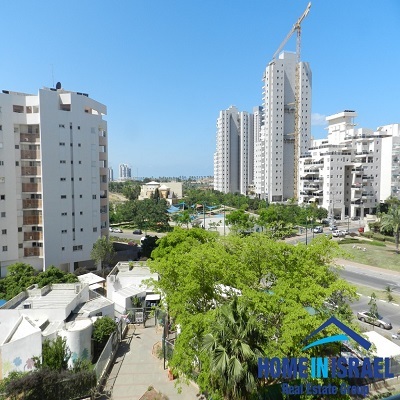 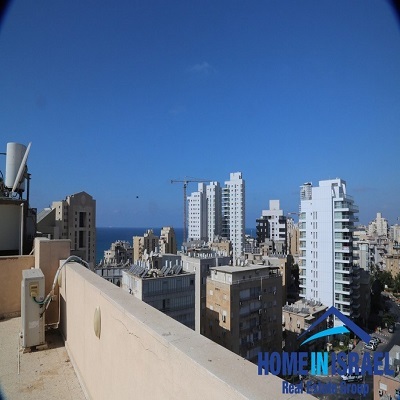 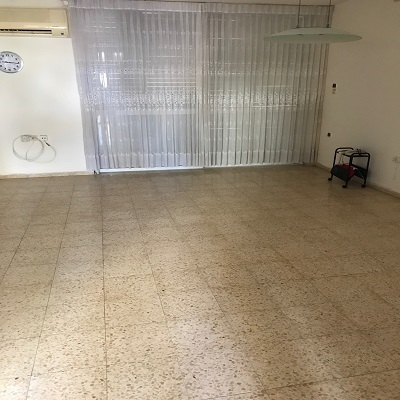 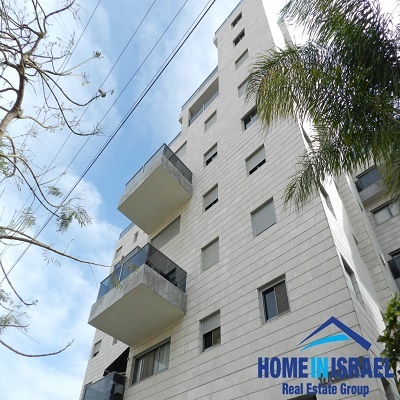 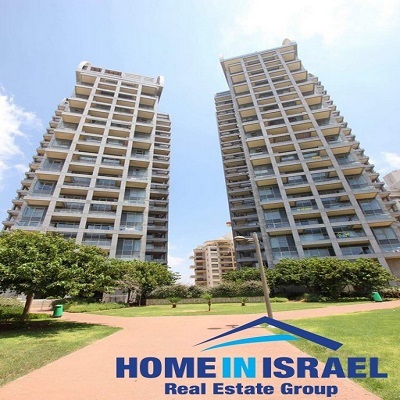 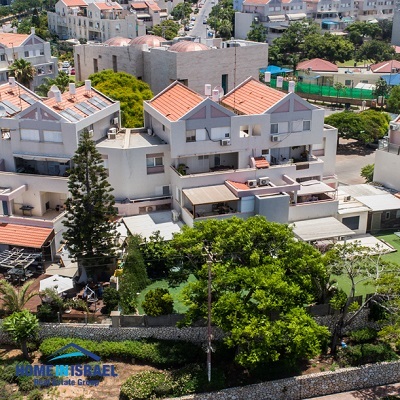 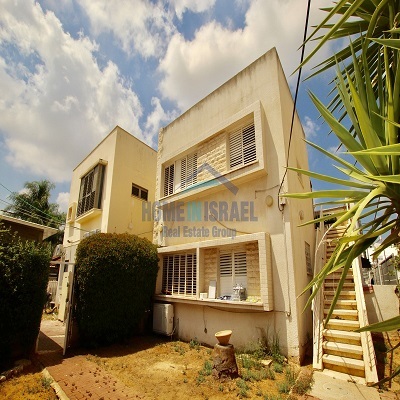 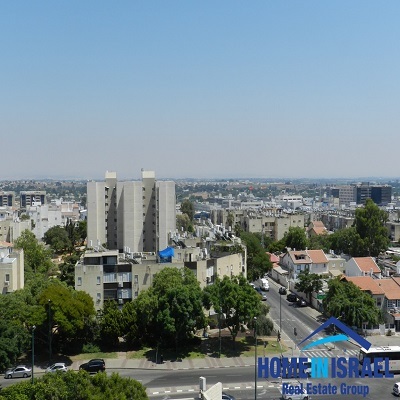 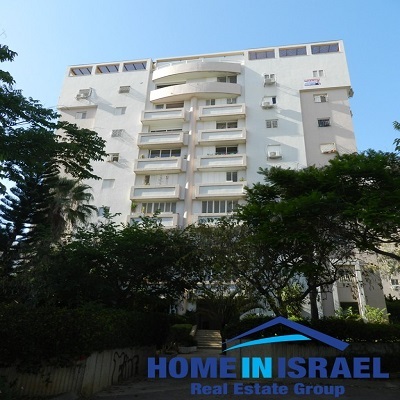 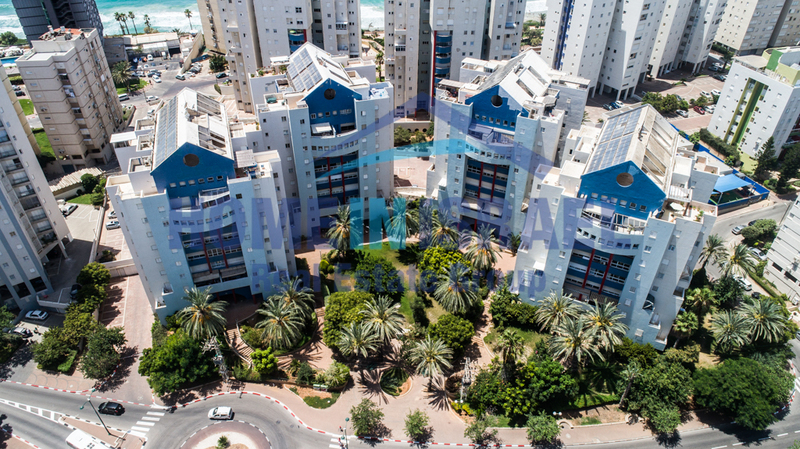 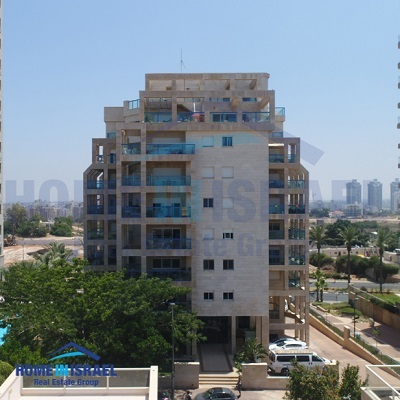 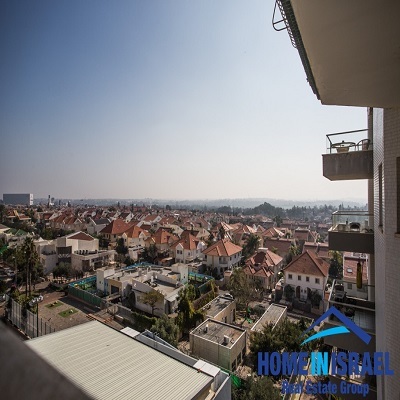 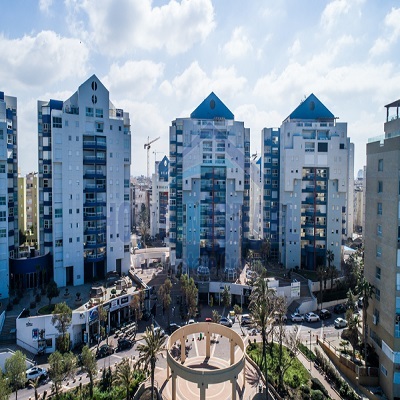 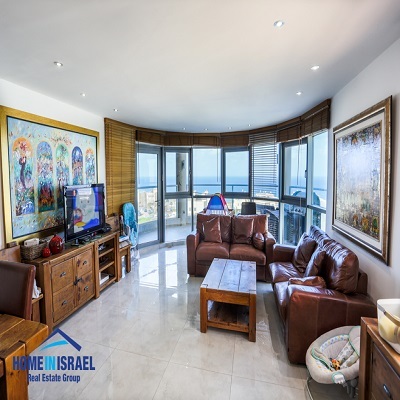 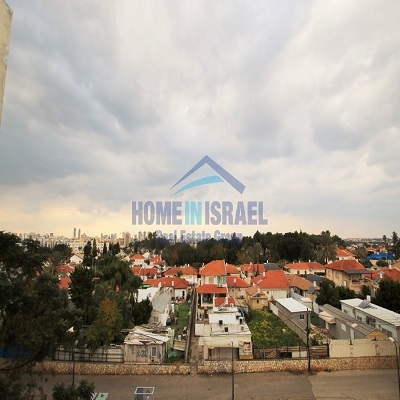 Netanya, In the popular area of Neot Shaked a 4 room apartment on the 11th floor in a prestigious building for sale. 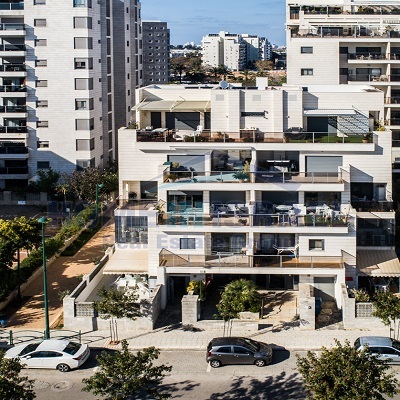 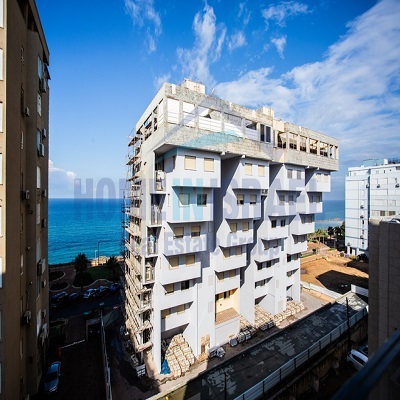 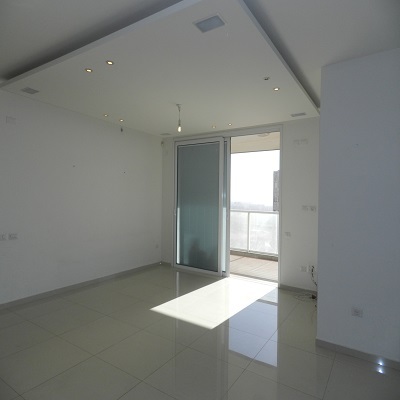 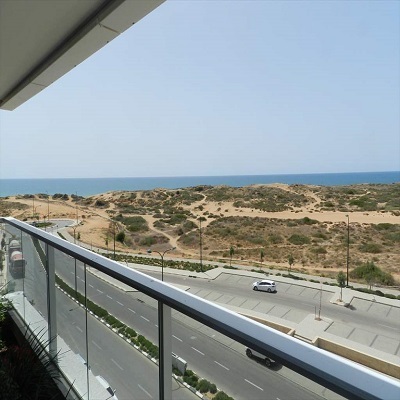 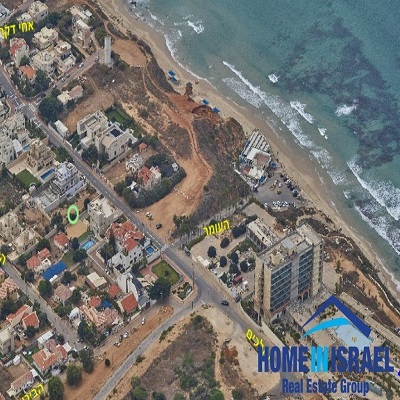 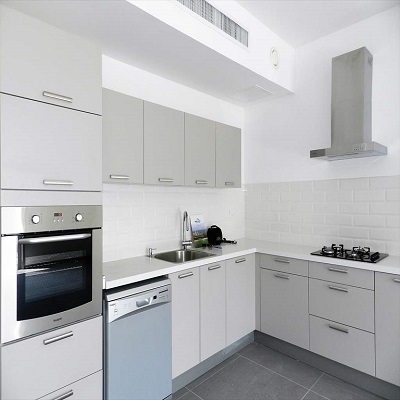 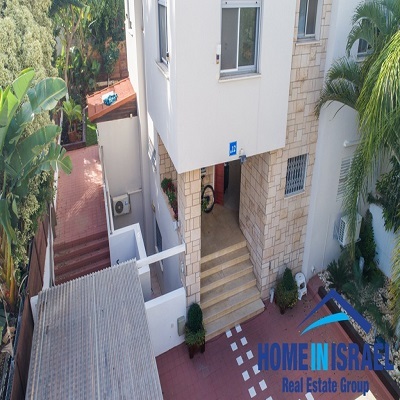 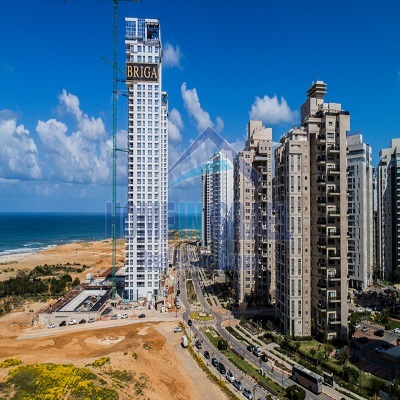 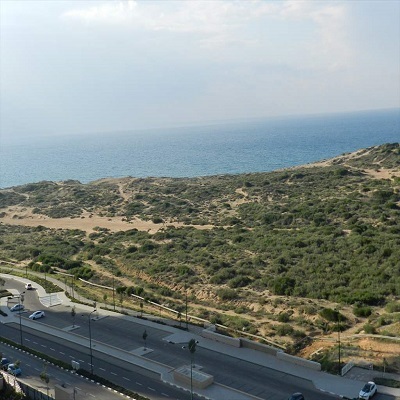 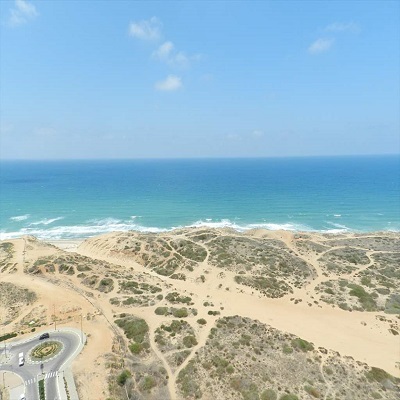 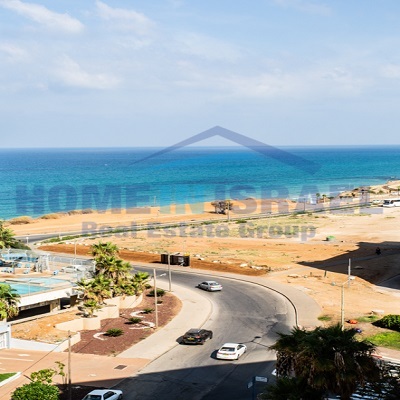 Netanya, A 5 room apartment for rent in the new Maris project. 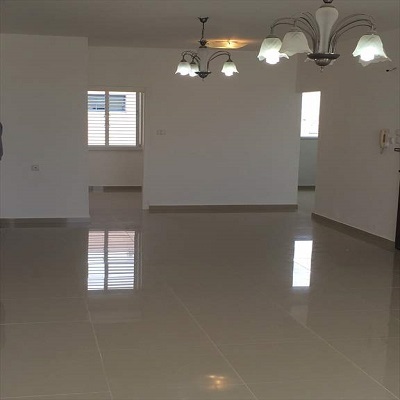 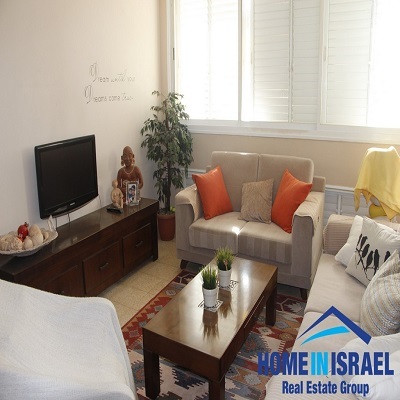 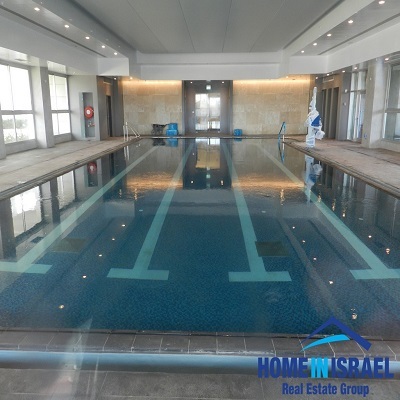 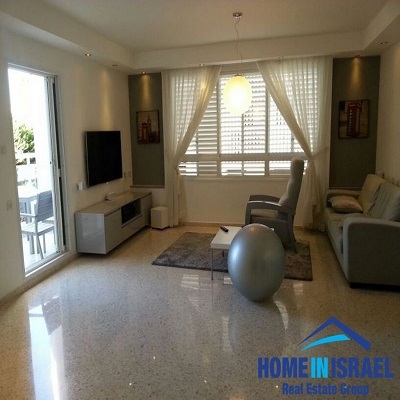 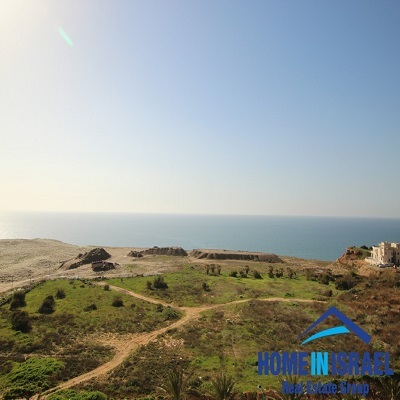 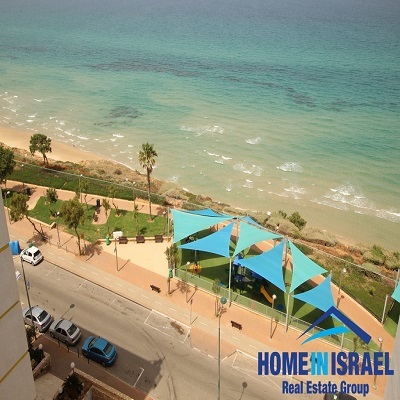 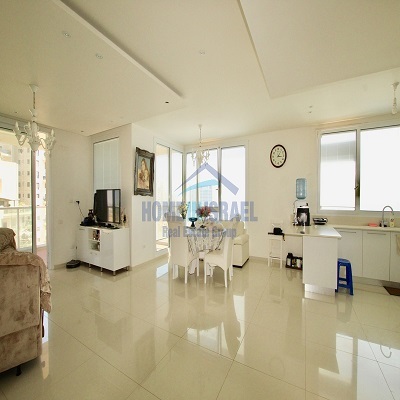 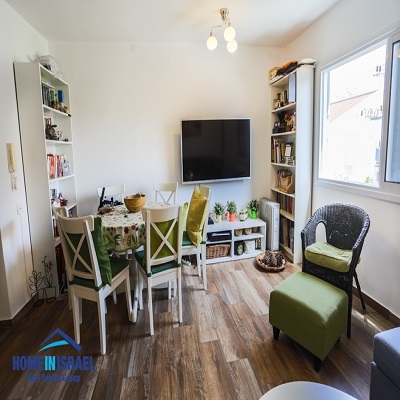 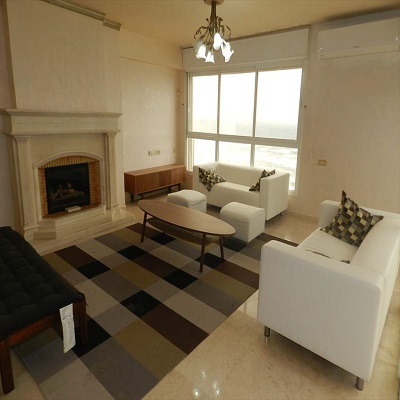 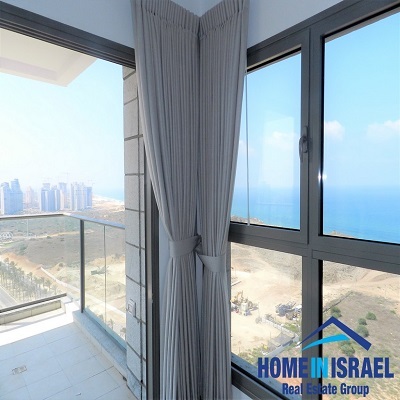 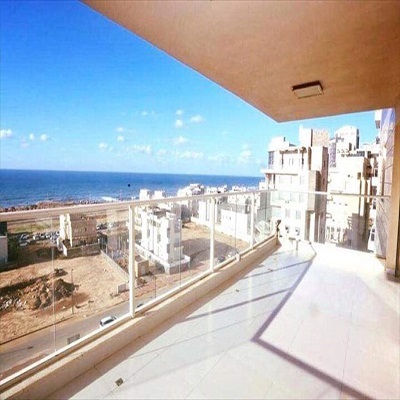 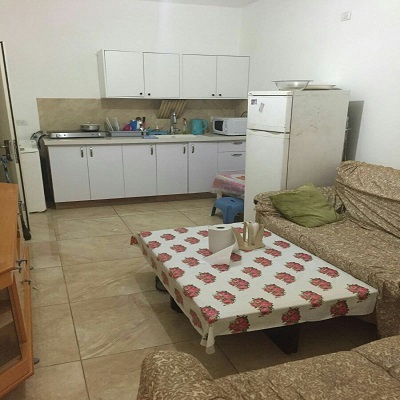 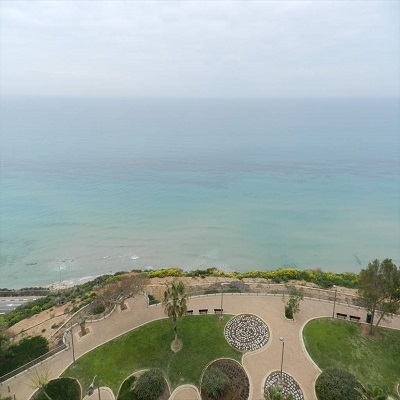 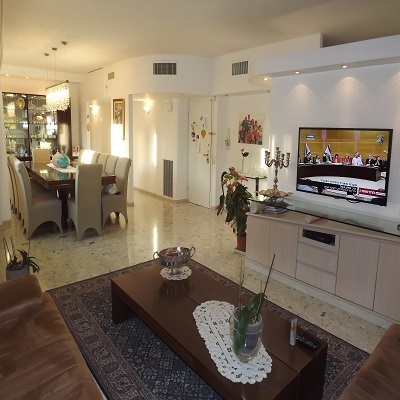 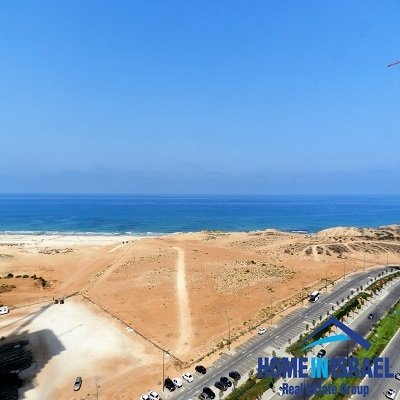 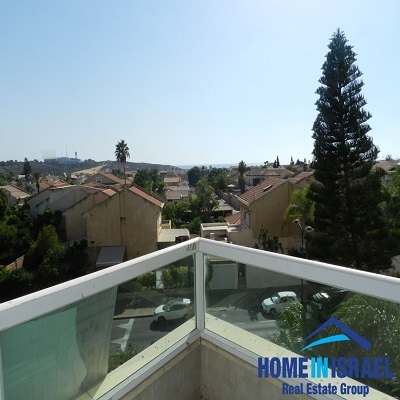 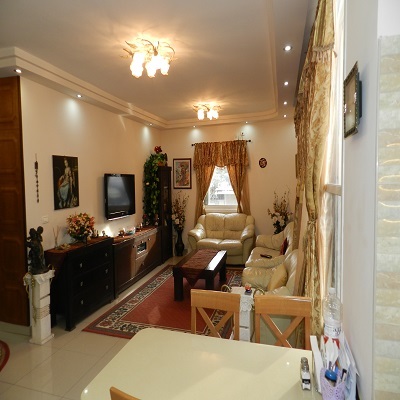 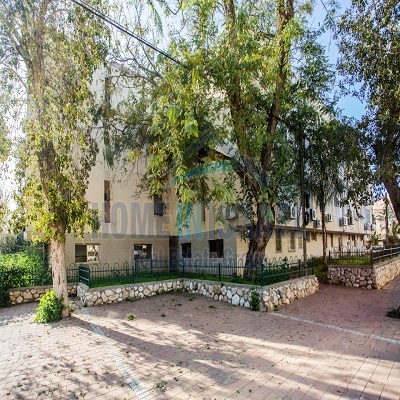 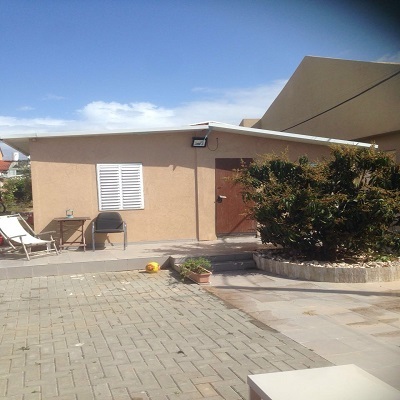 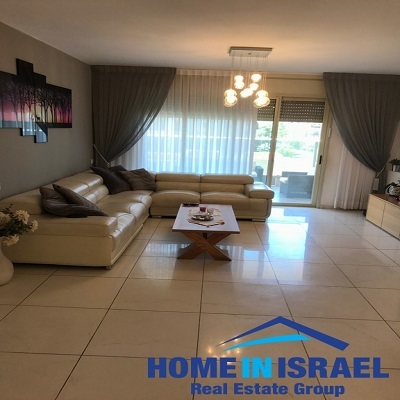 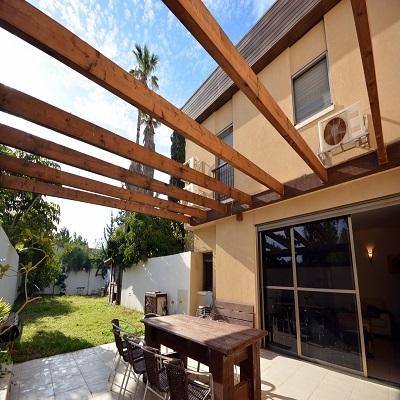 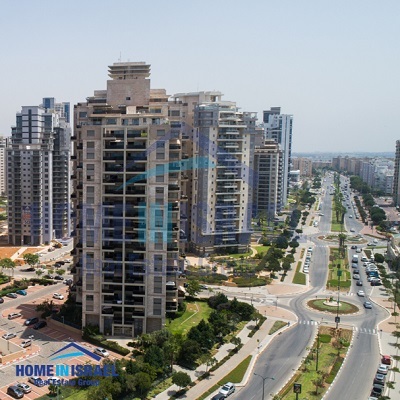 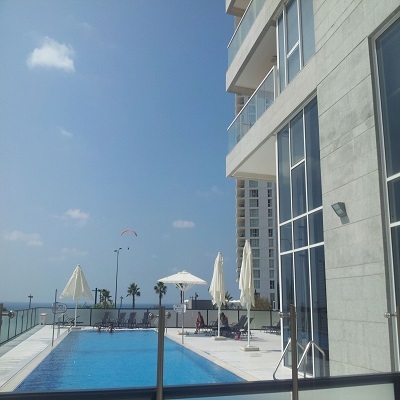 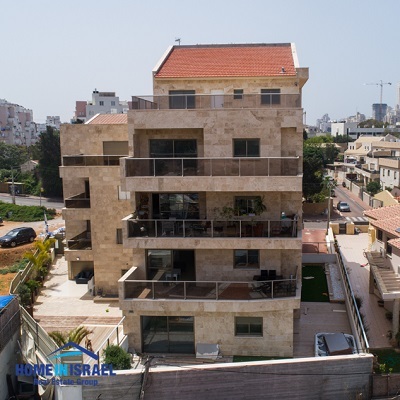 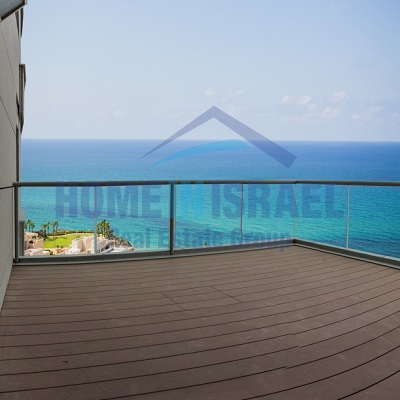 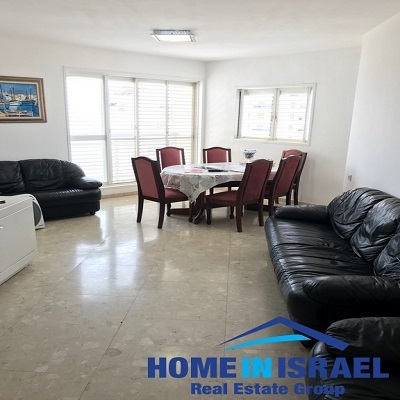 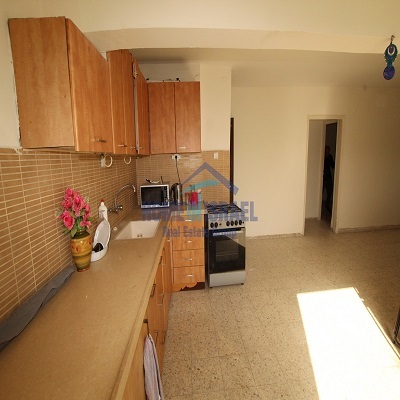 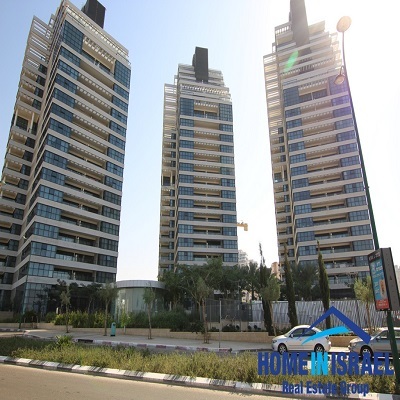 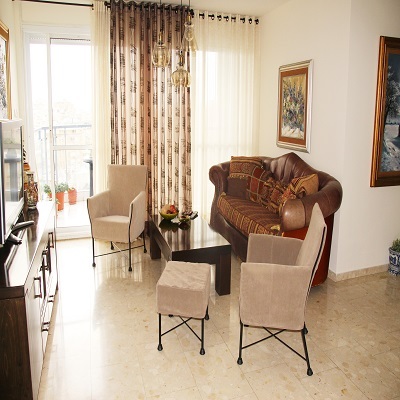 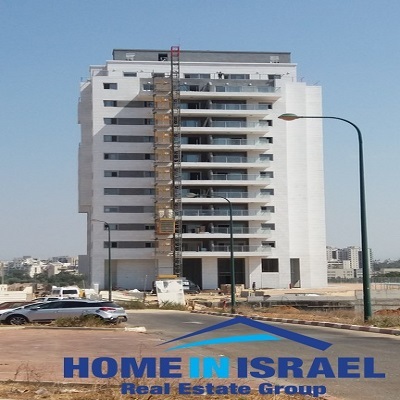 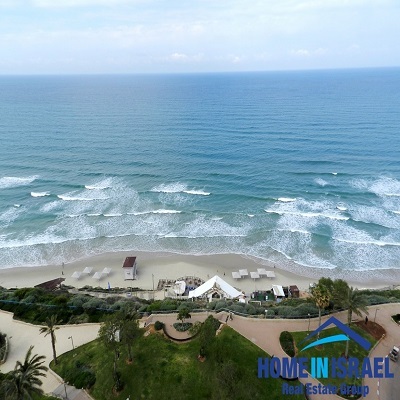 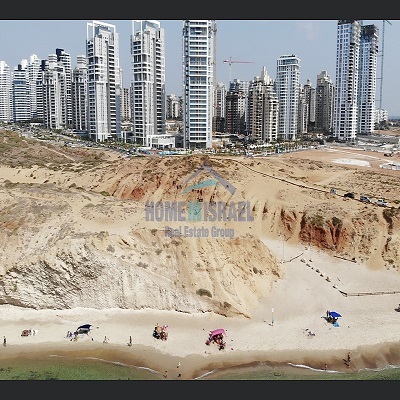 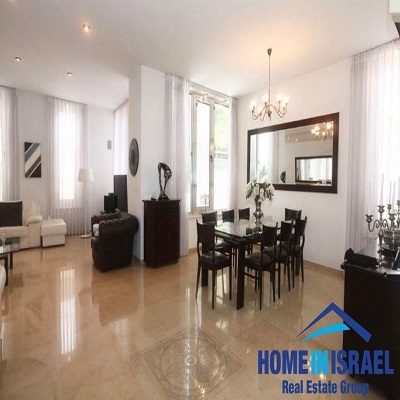 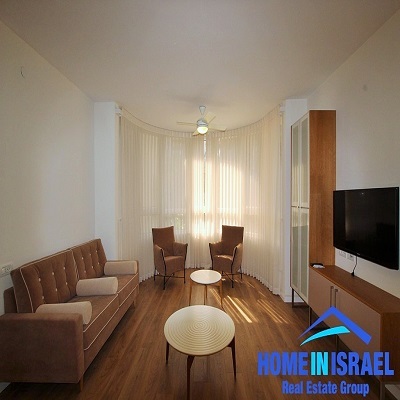 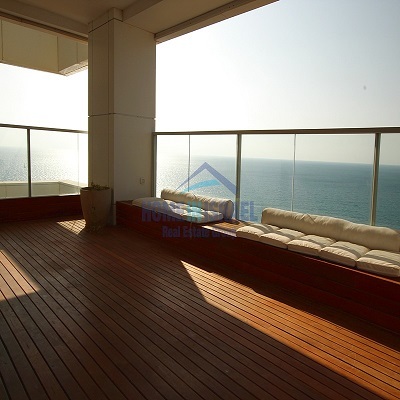 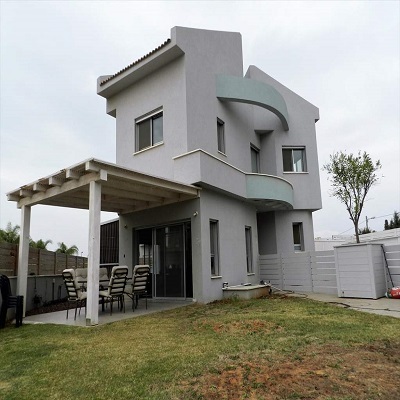 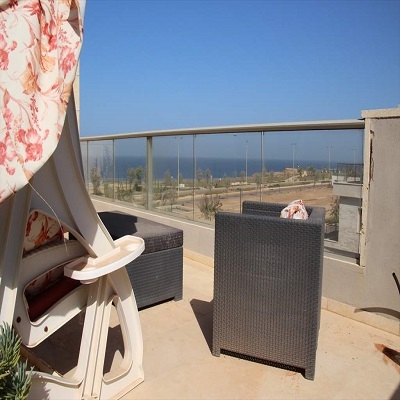 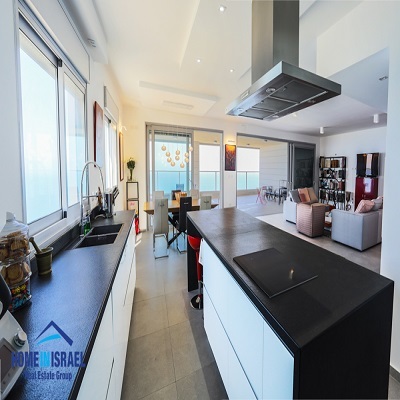 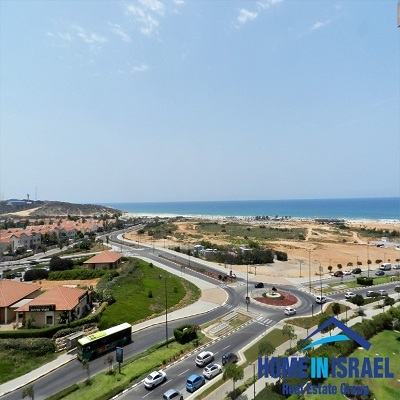 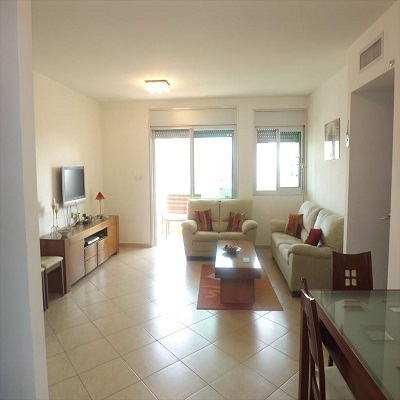 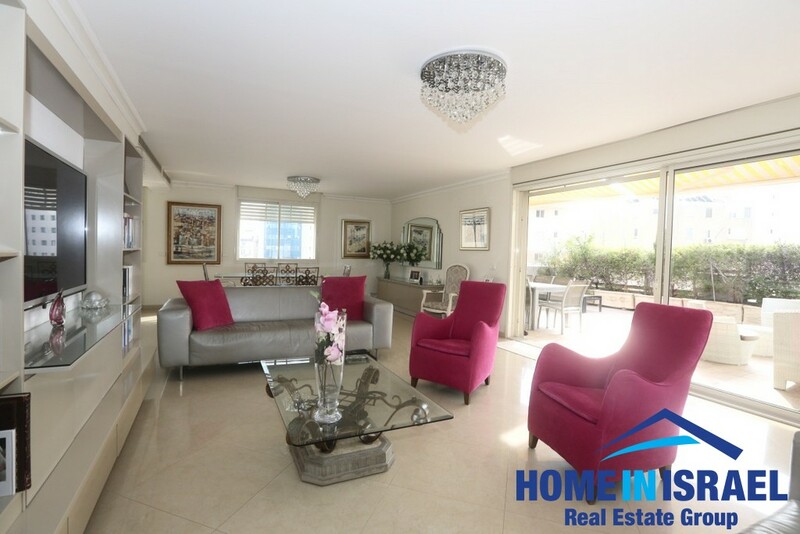 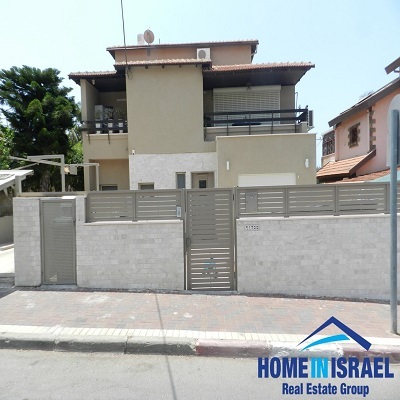 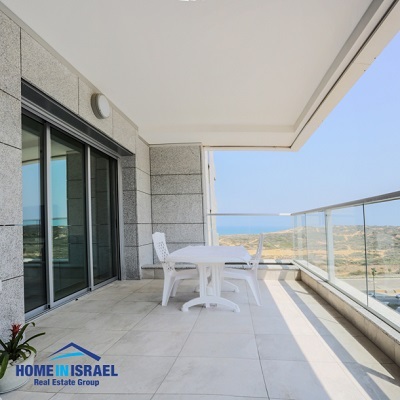 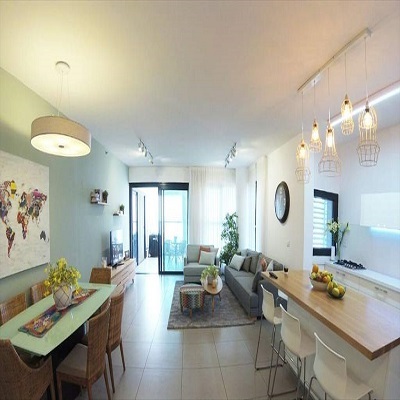 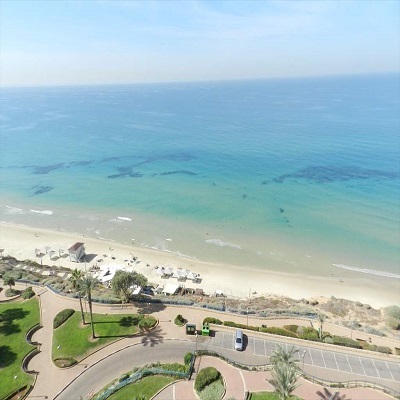 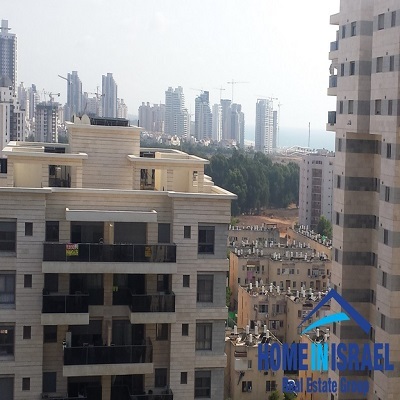 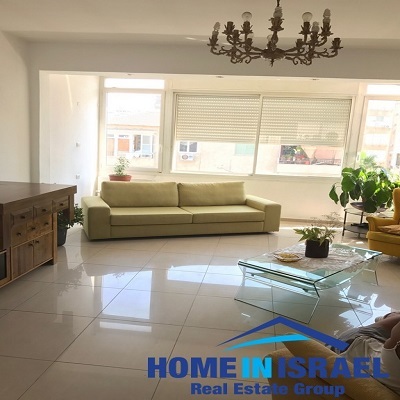 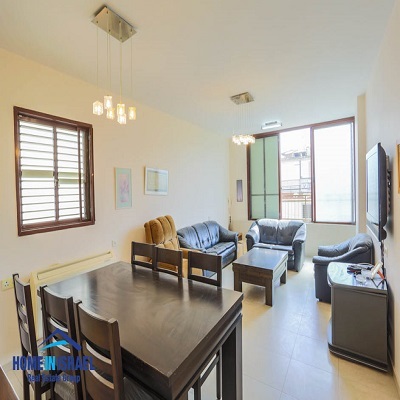 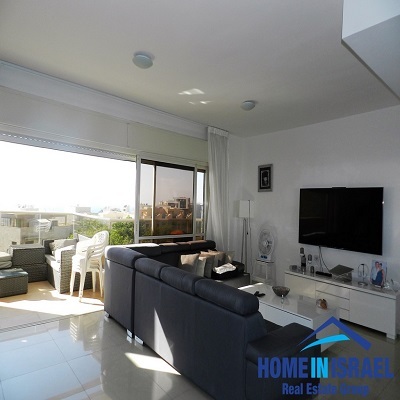 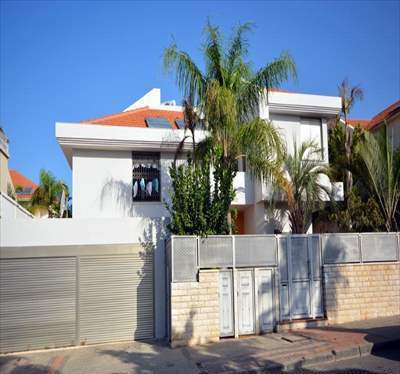 Netanya, For rent a beautiful 5 room apartment in the luxury Briga Yam project in Ir Yamim. 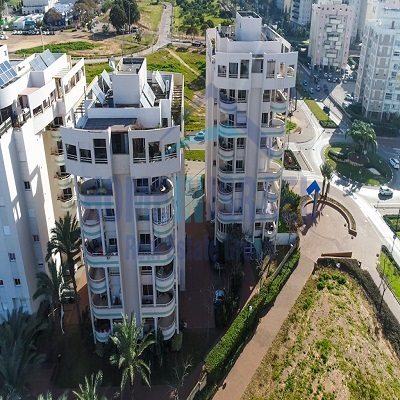 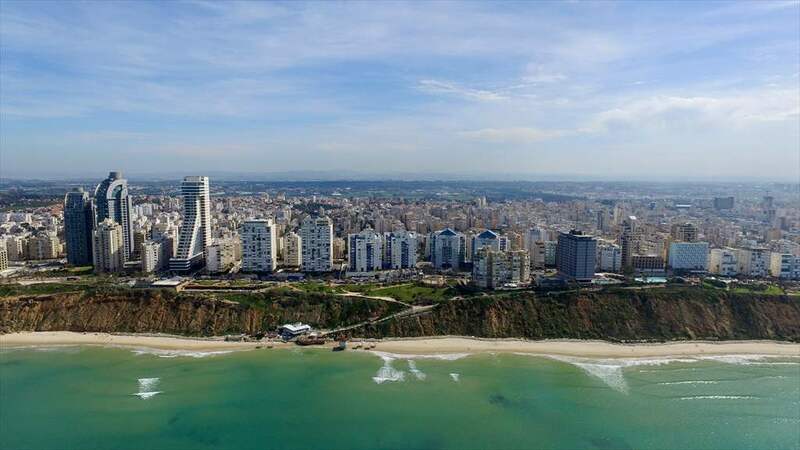 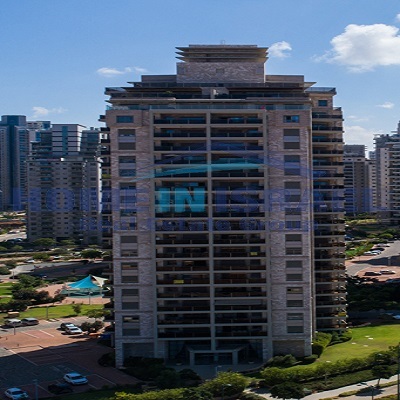 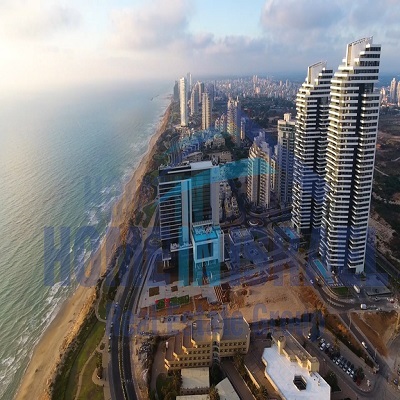 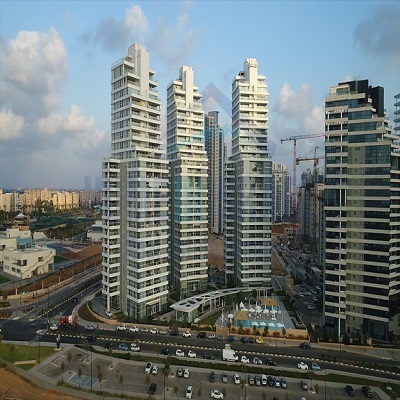 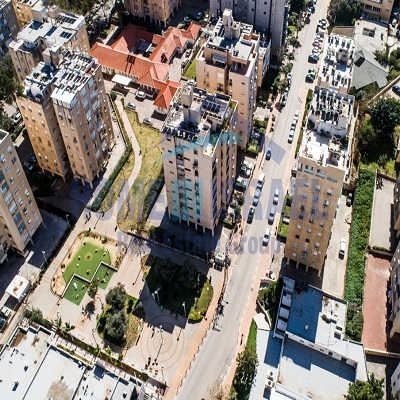 Netanya’s leading Real Estate Company offering the “One Stop Shop” giving all clients our unique service escorting buyer, seller, tenant or home owner through the whole process of a transaction. 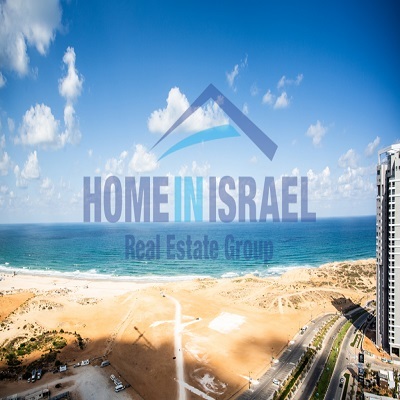 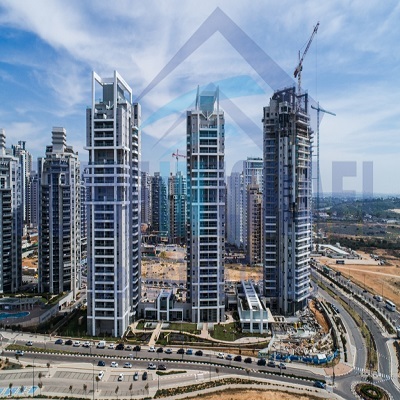 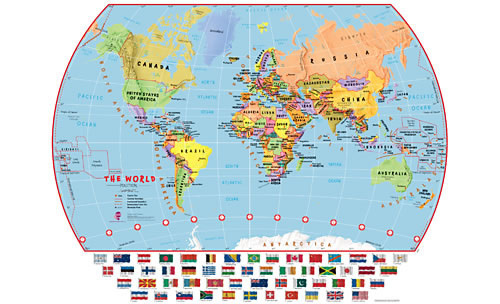 Our vast knowledge from many years of experience in working with clients from both overseas and Israel the confidence to assist a client buying or selling and having a Real Estate professional ensuring the transaction run smoothly. 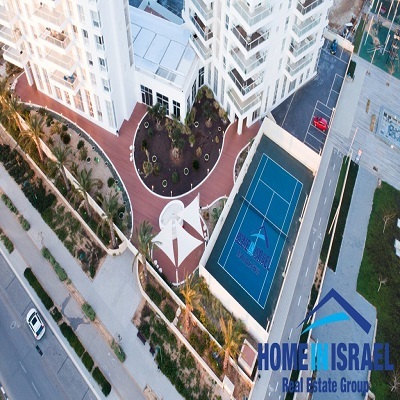 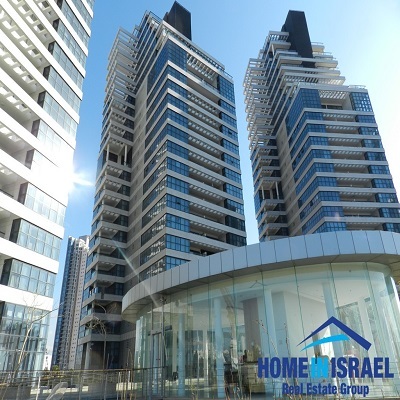 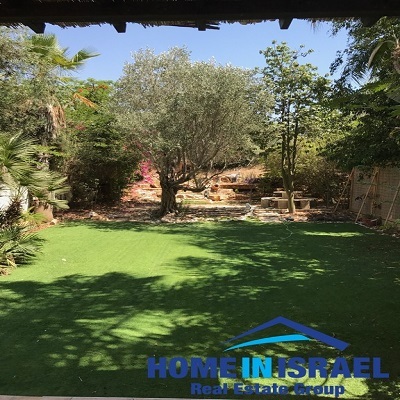 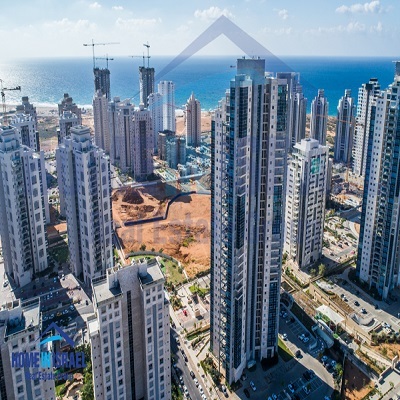 We have a large selection of exclusive properties for sale and rent and work with the leading building contractors in Israel. 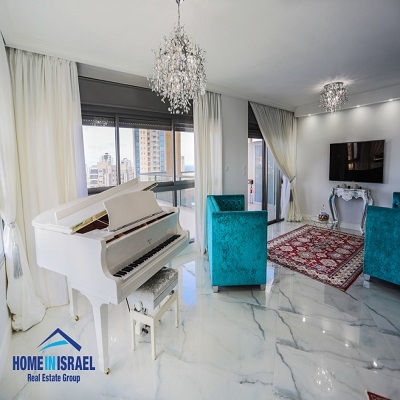 We help many clients make a successful Aliyah assisting them in securing a home and making the process simple and enjoyable.